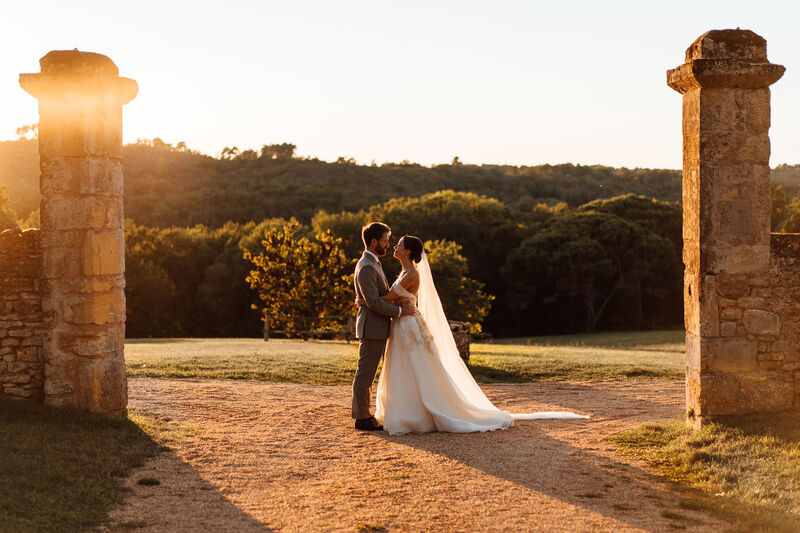 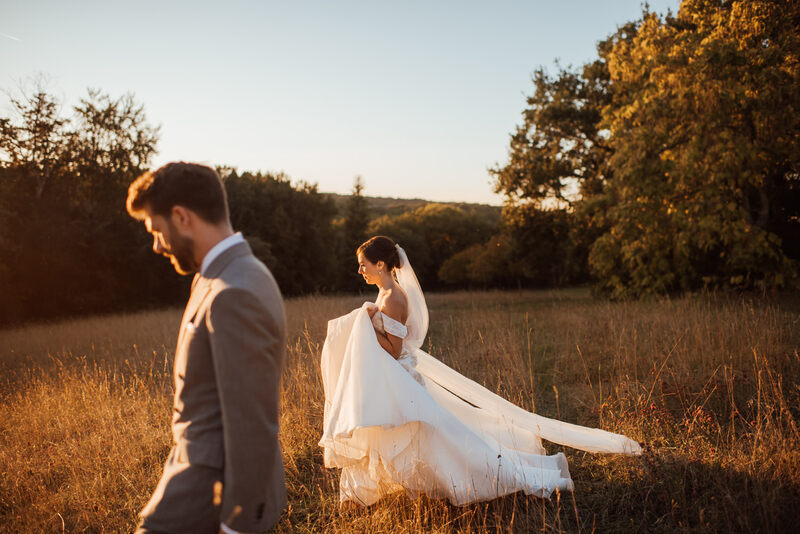 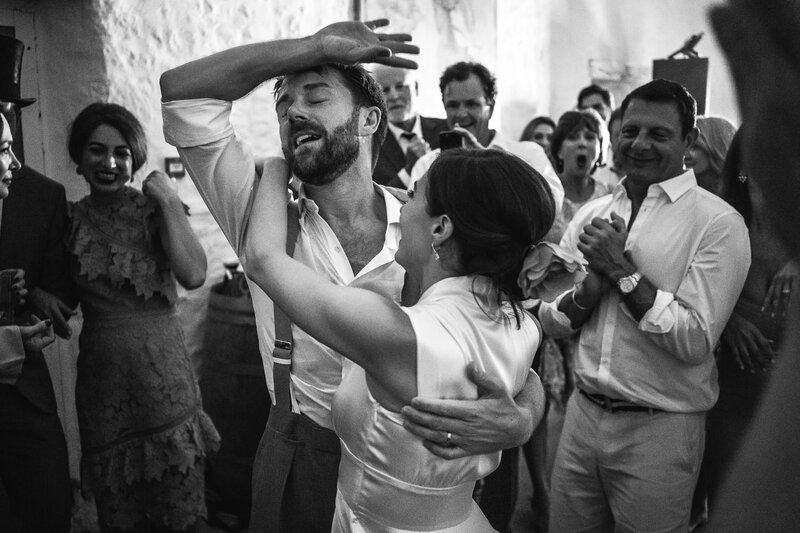 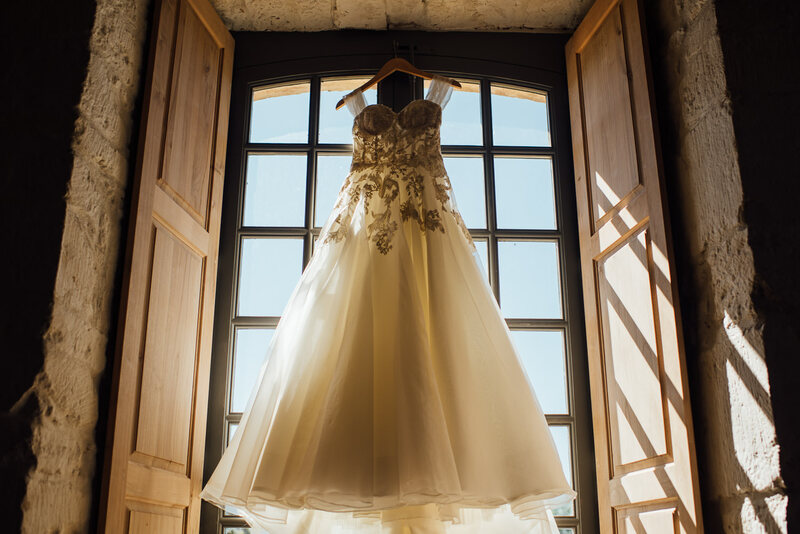 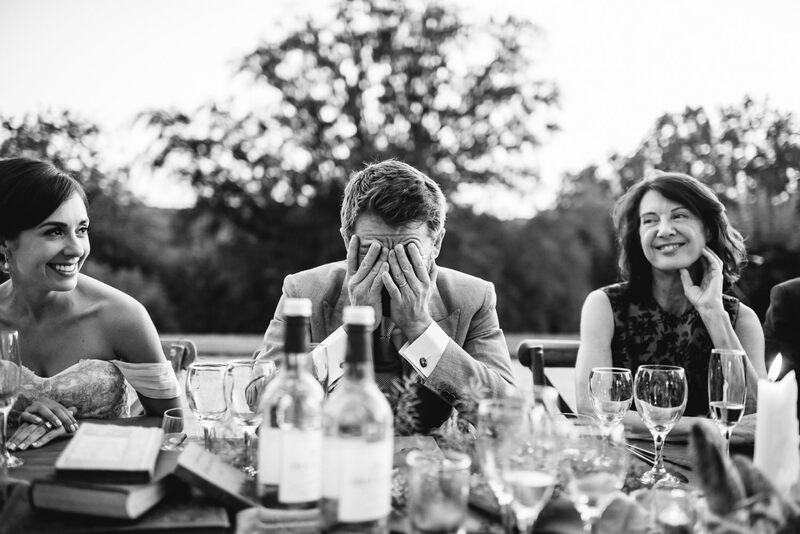 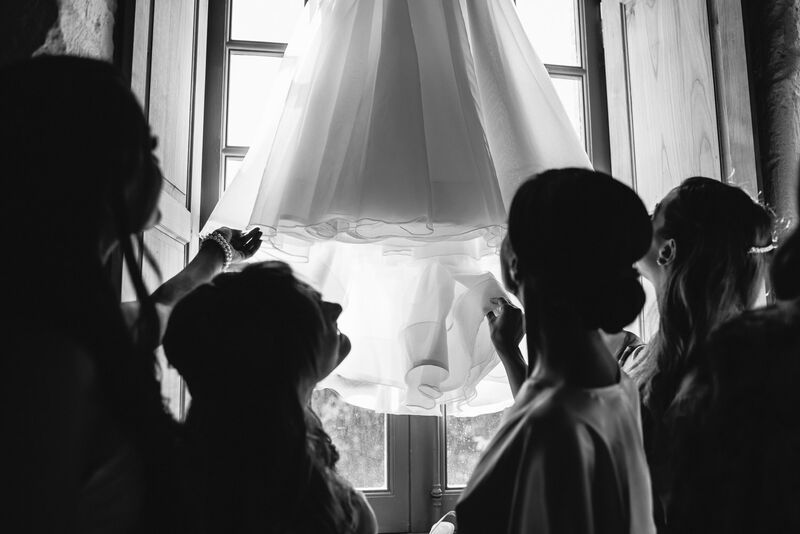 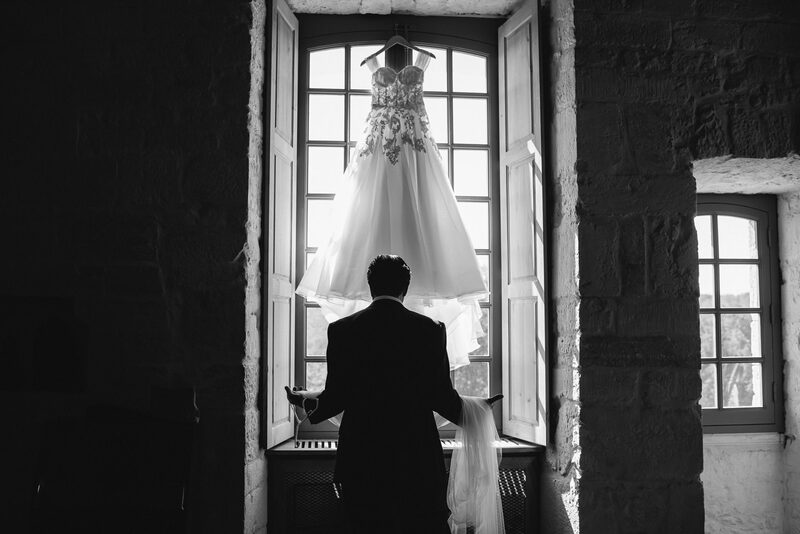 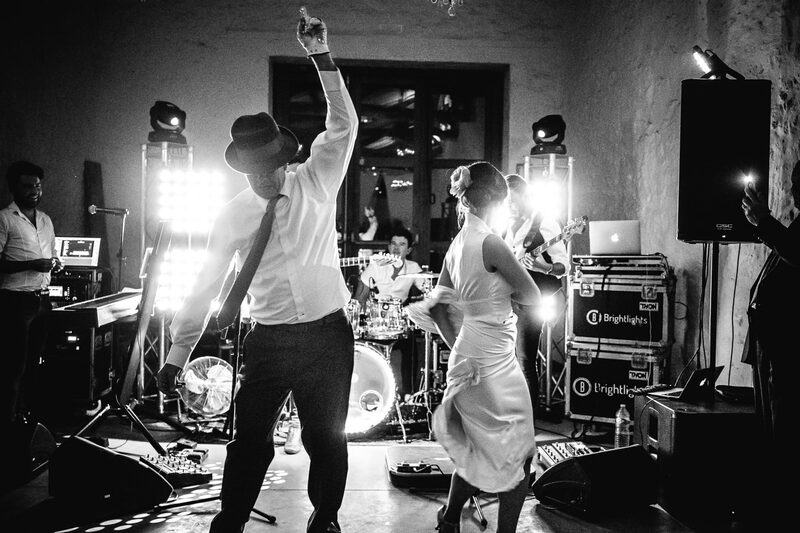 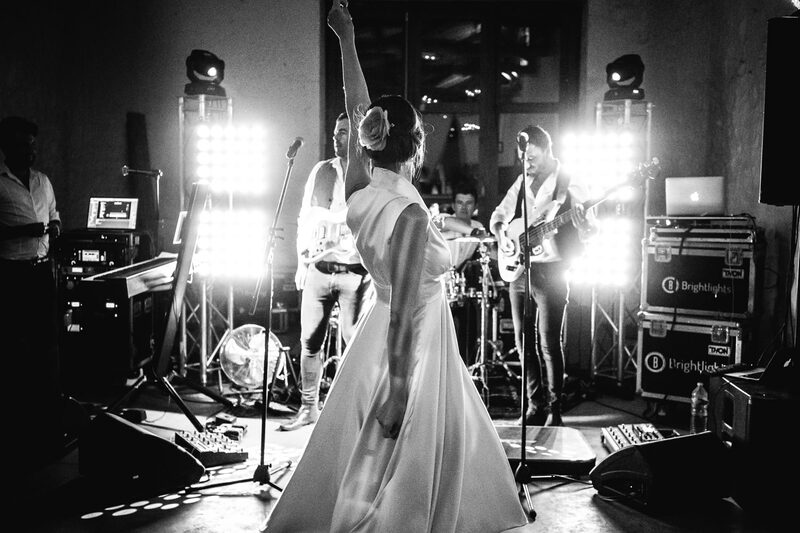 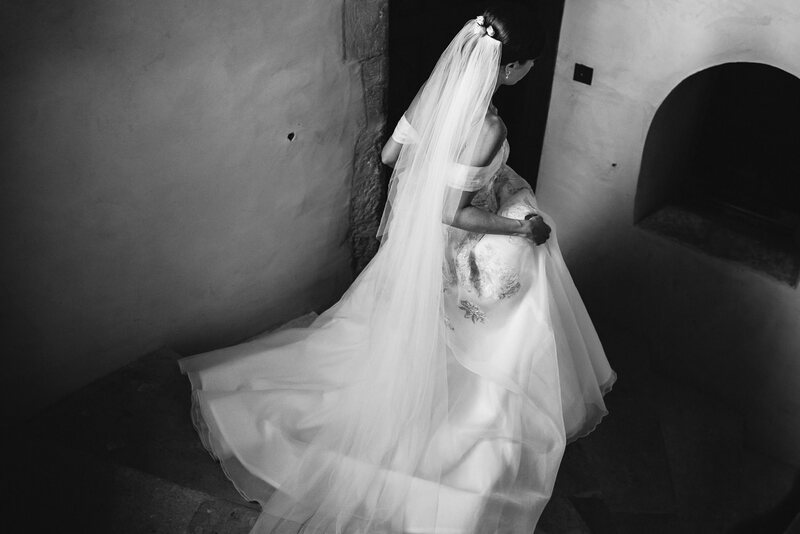 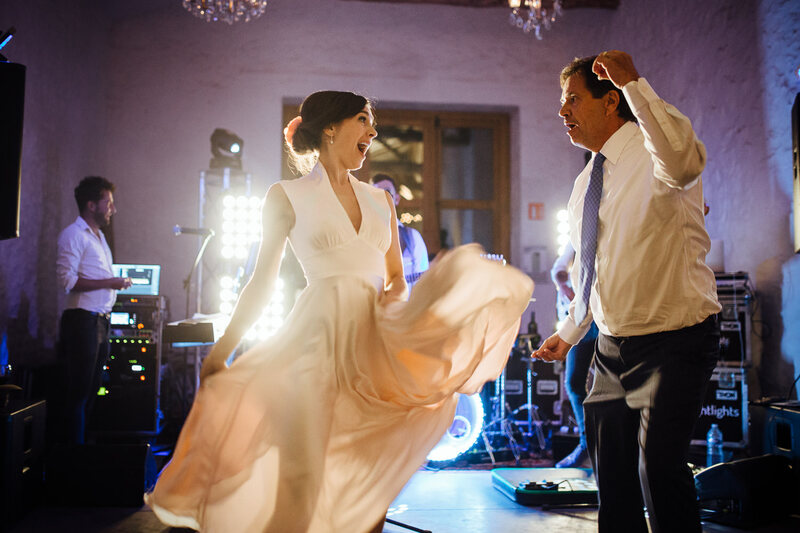 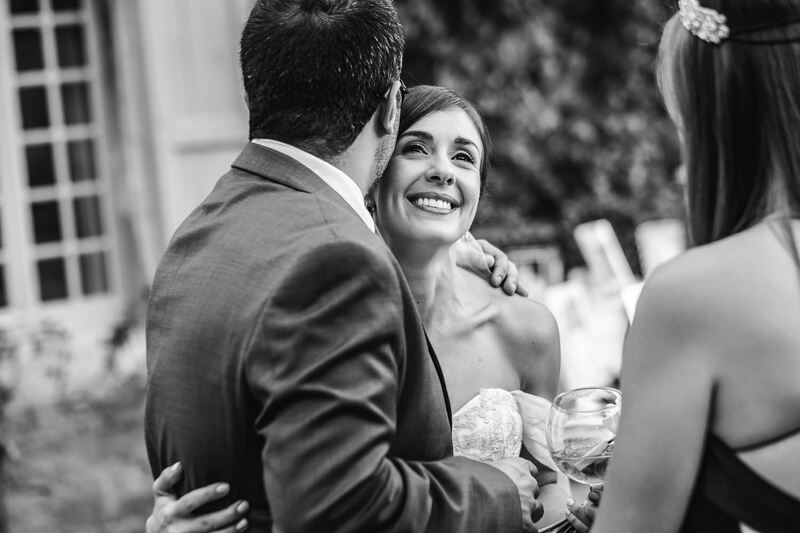 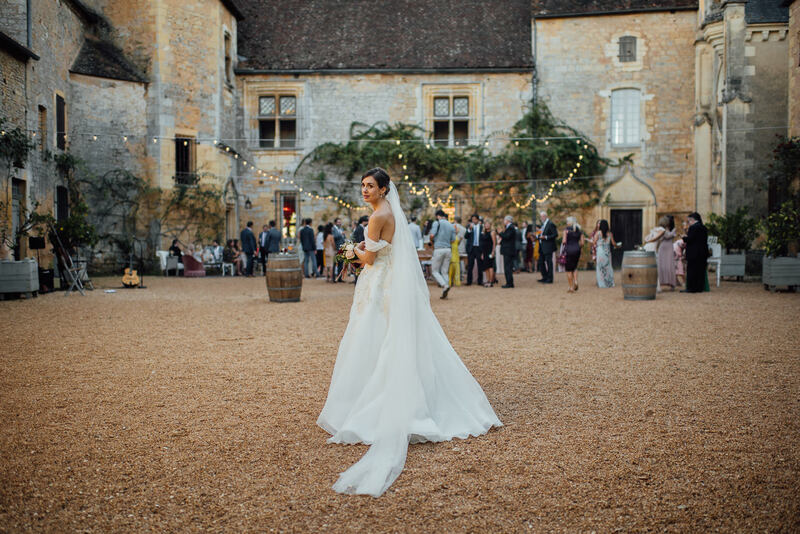 Wow, where to start with this incredible Chateau d’Urval wedding! 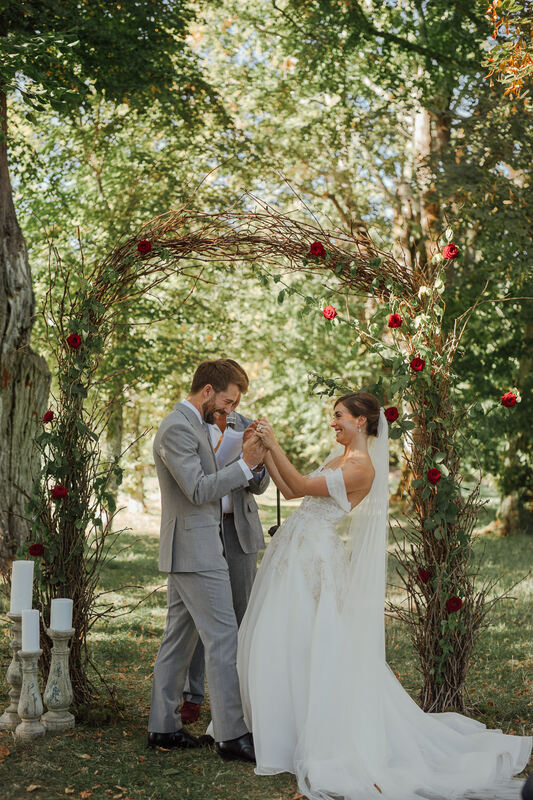 Before flying out for this wedding (under the thinly veiled guise of “research”) I sat down to rewatch Beauty and the Beast for the umpteenth time and upon arriving at Chateau d’Urval it was as if I’d stepped into this very fairytale! 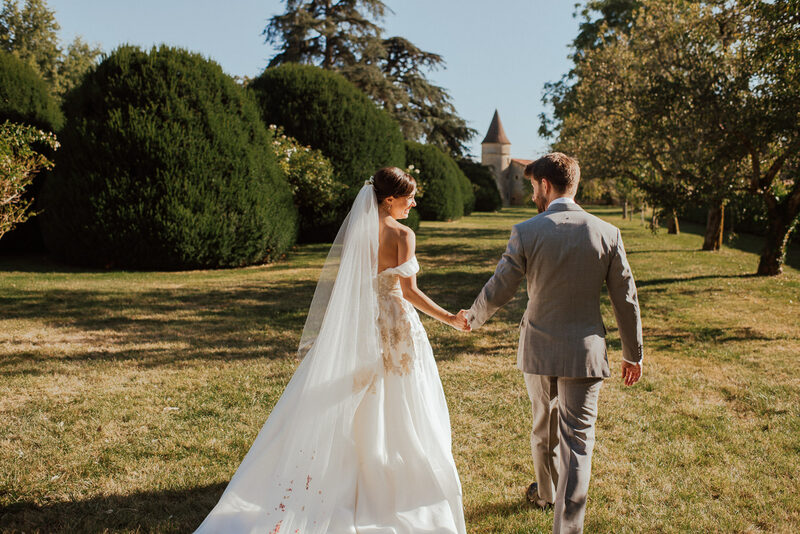 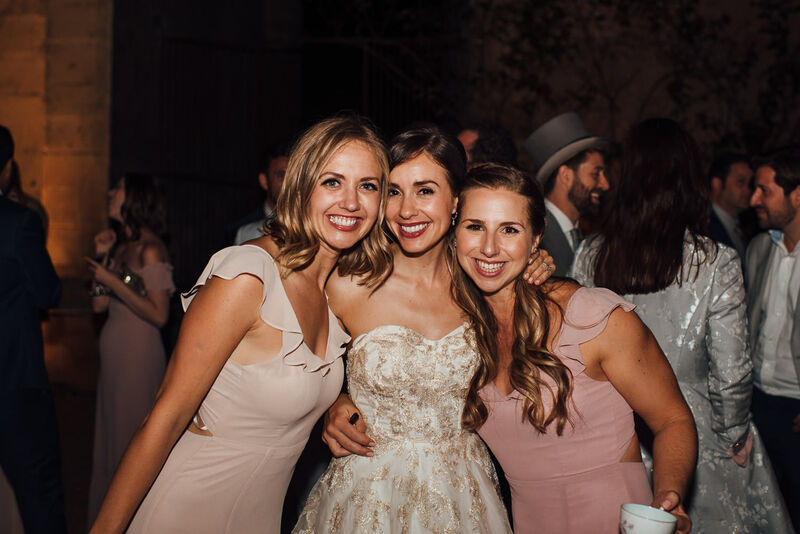 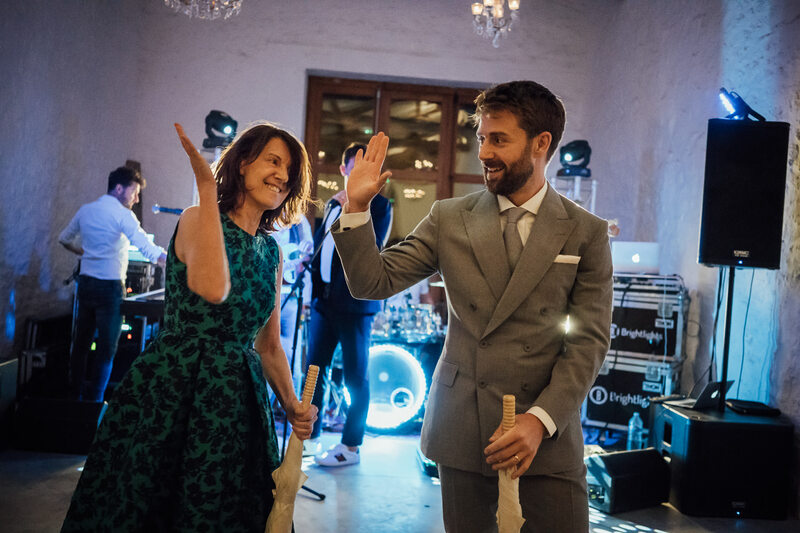 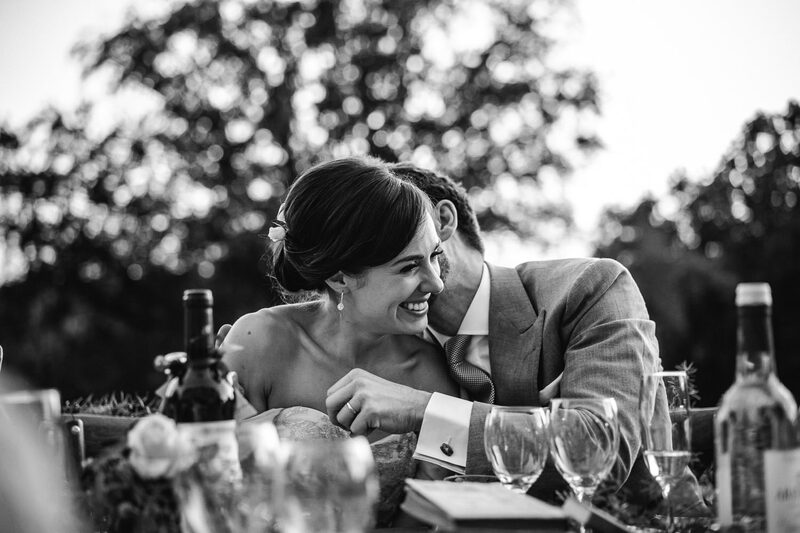 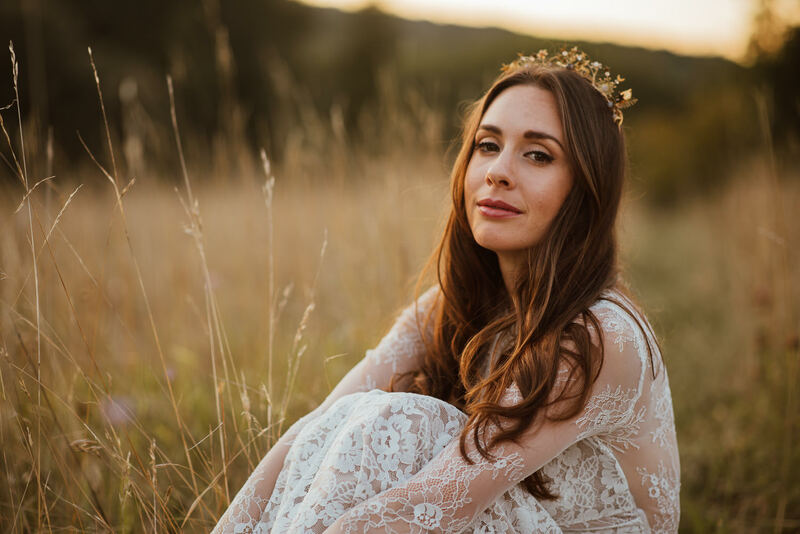 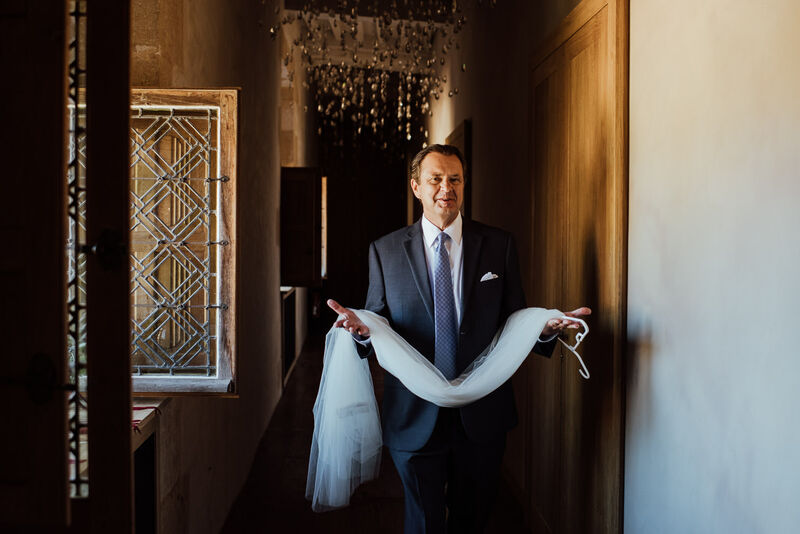 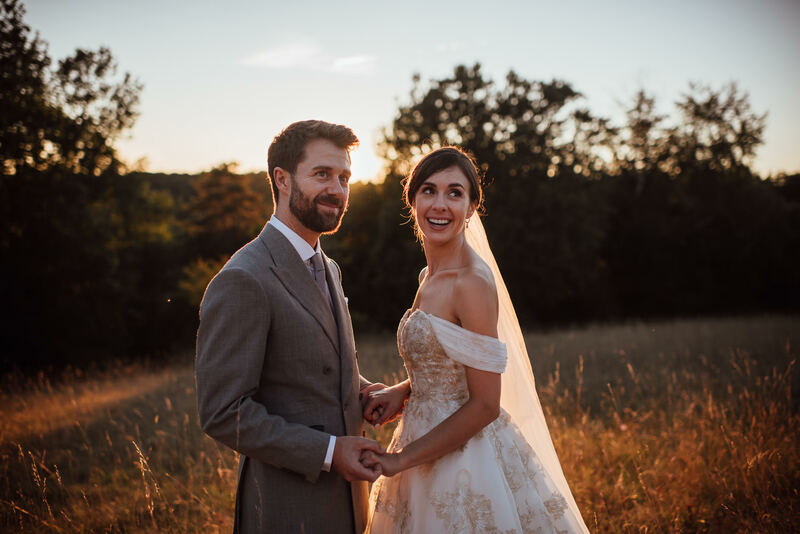 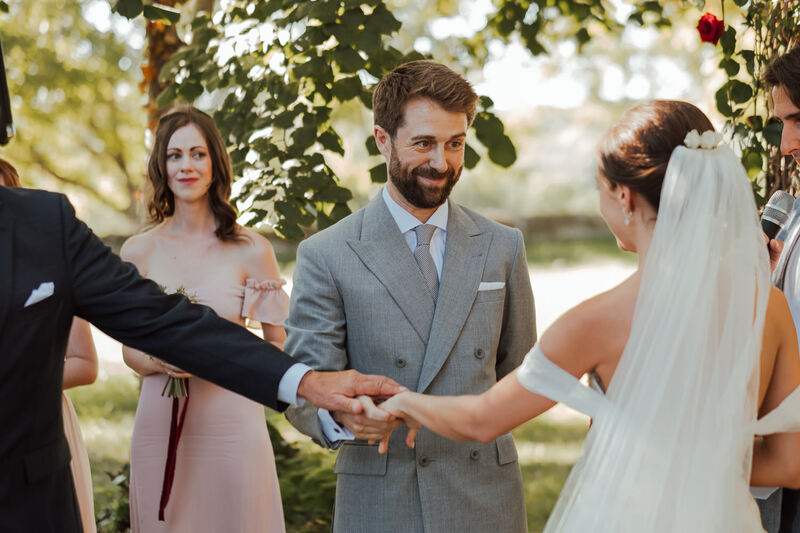 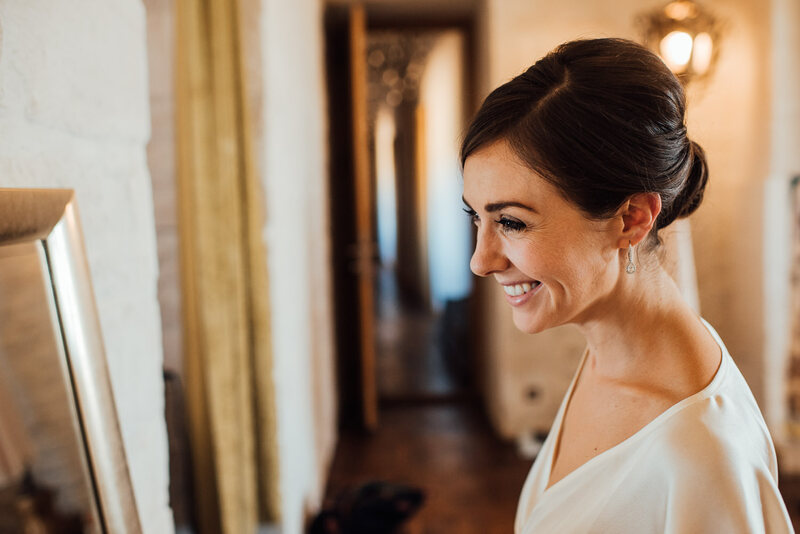 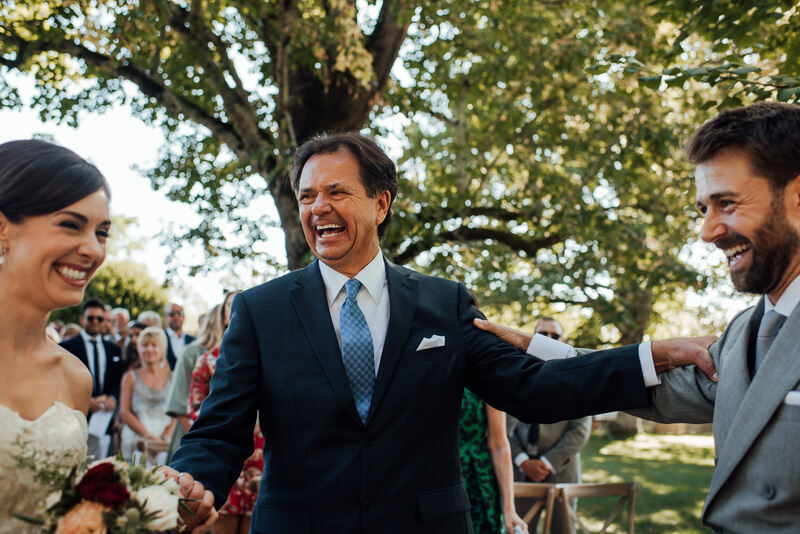 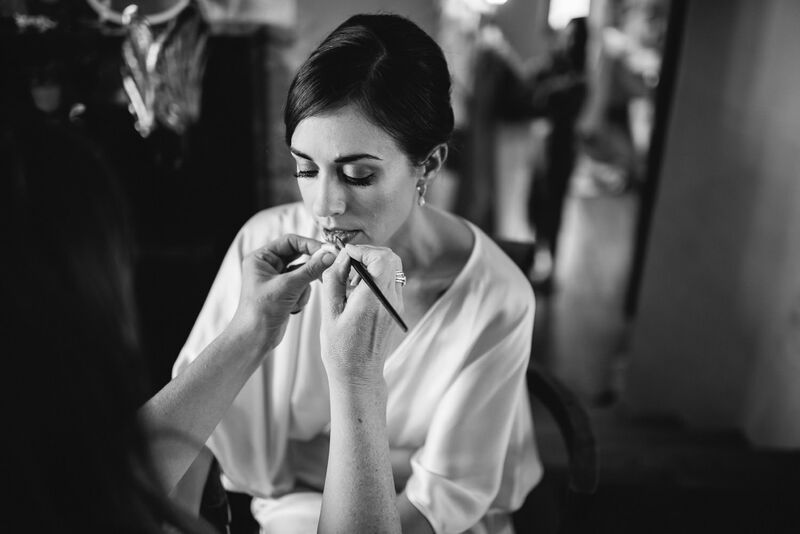 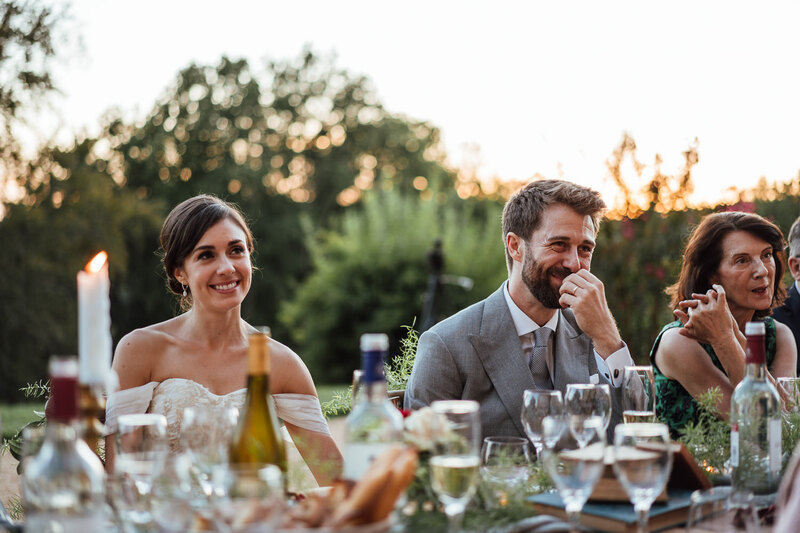 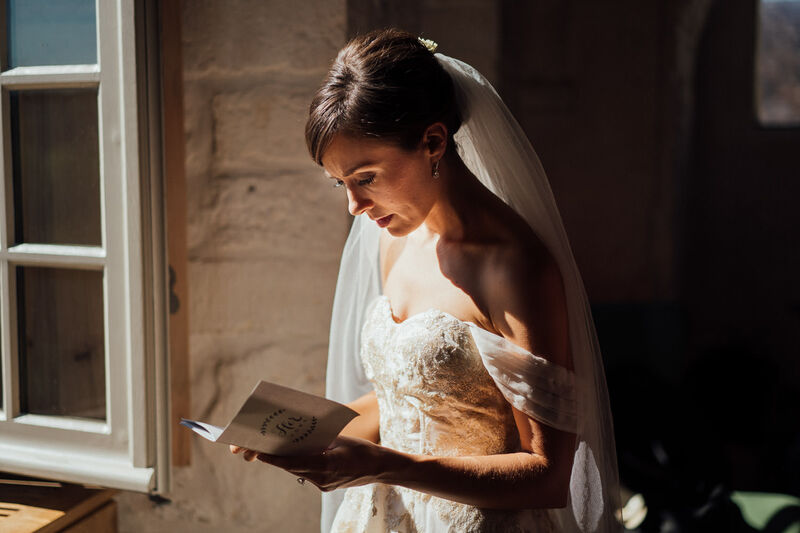 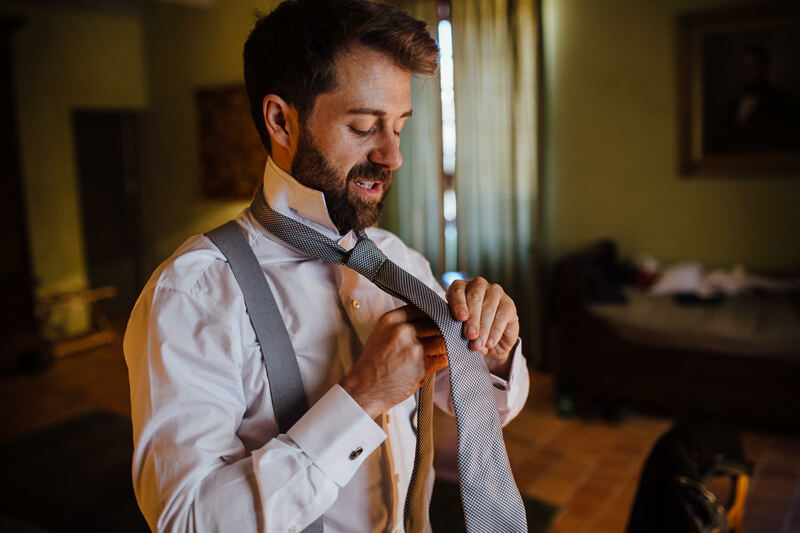 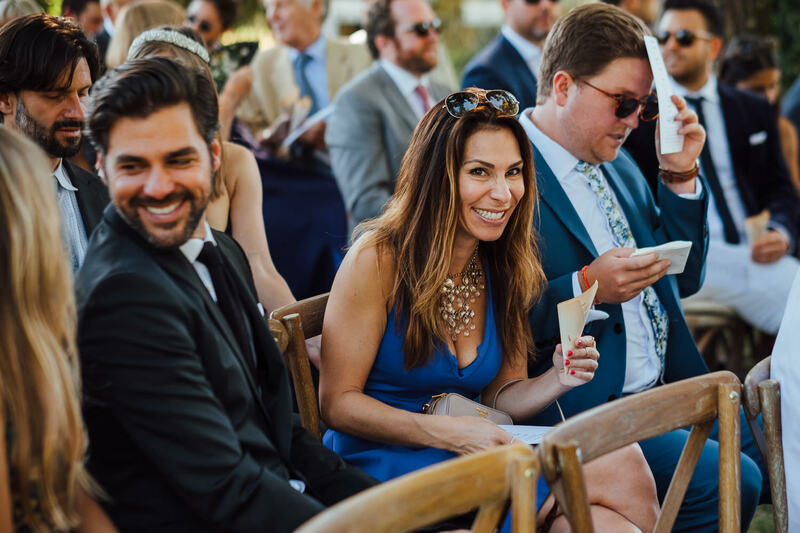 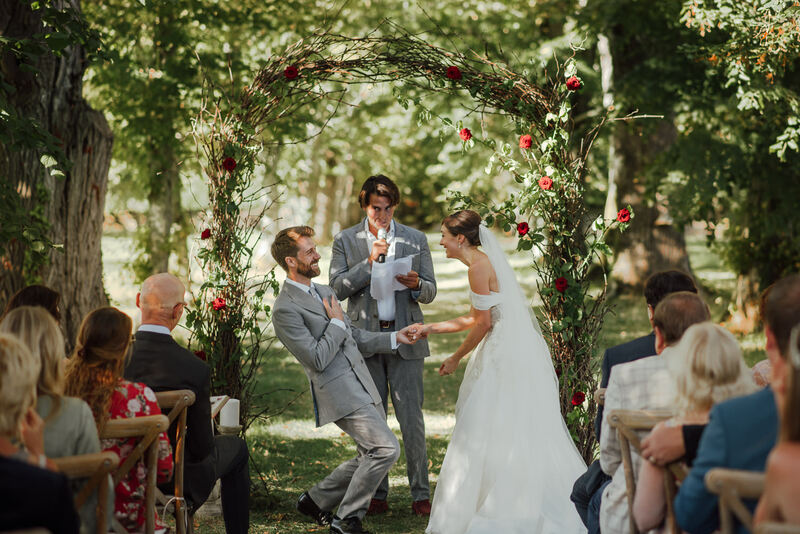 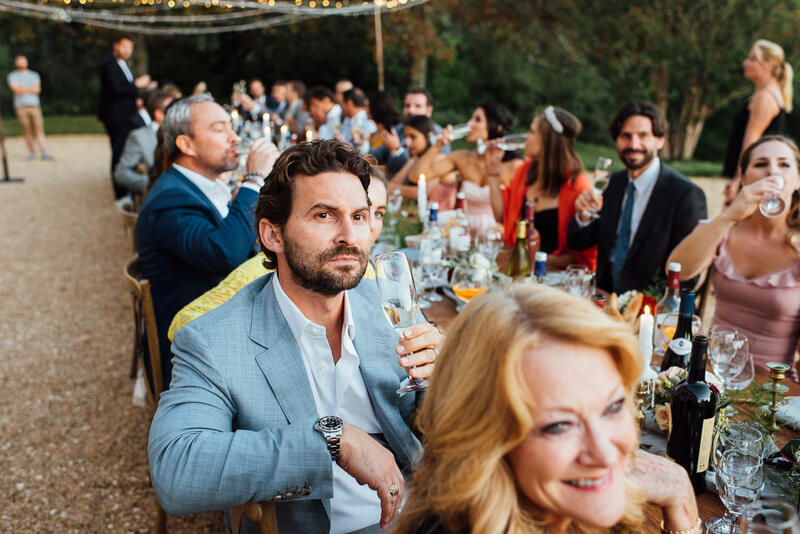 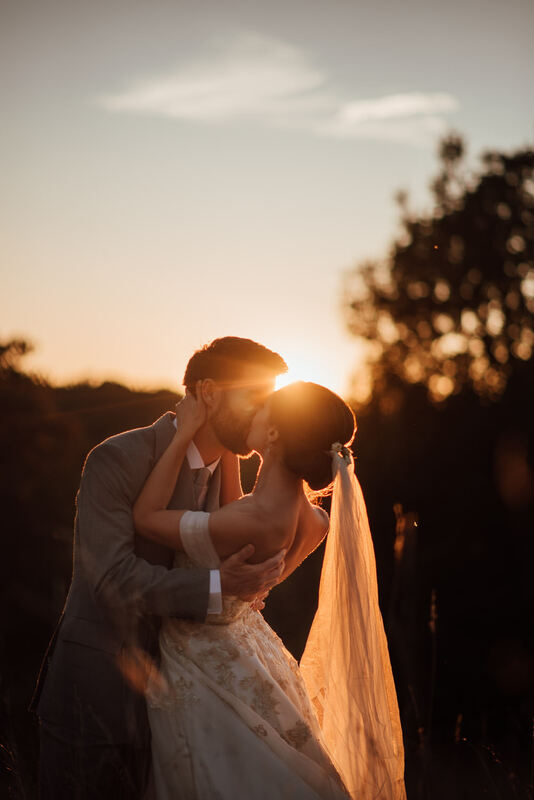 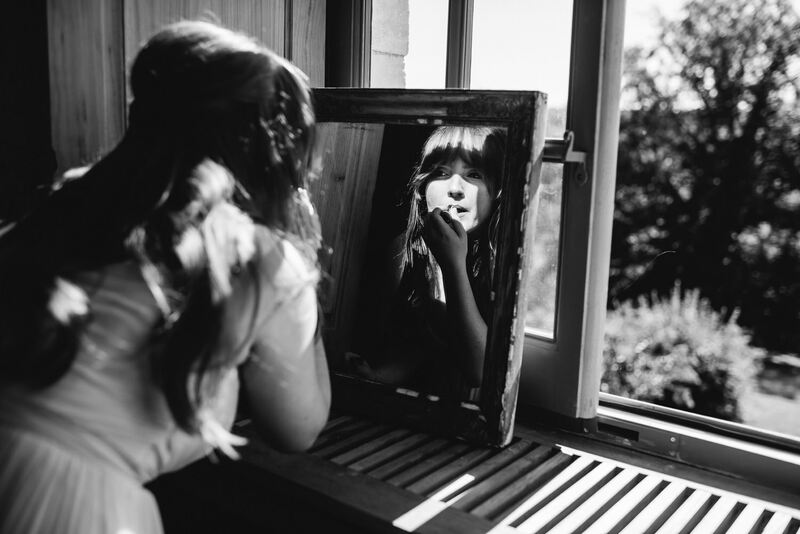 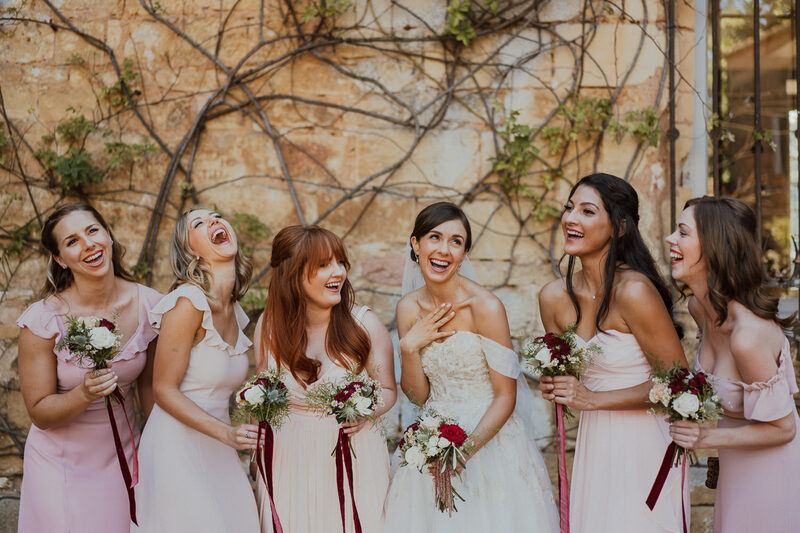 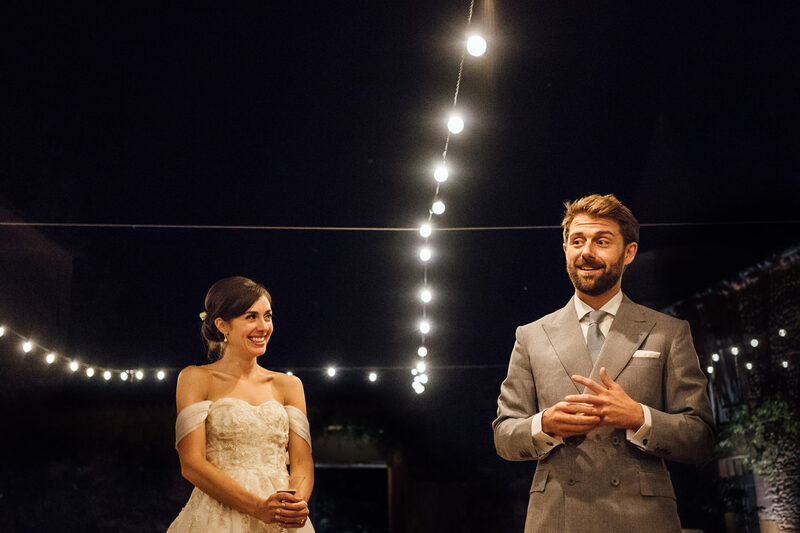 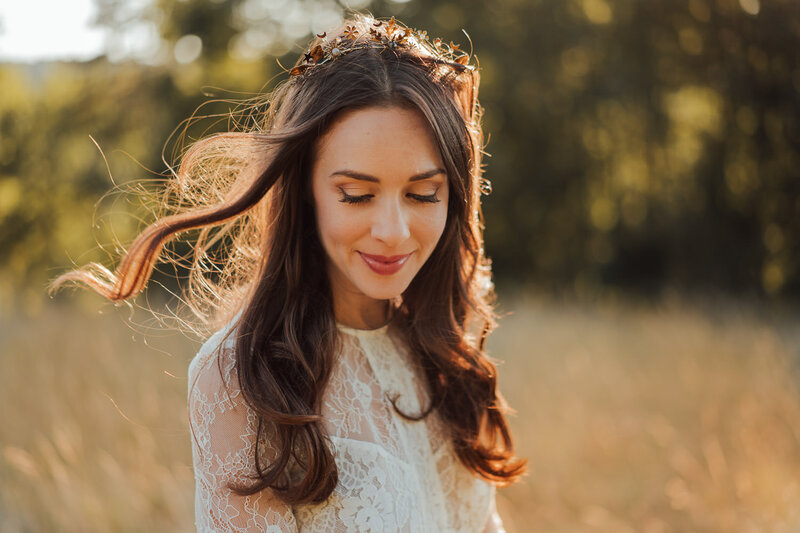 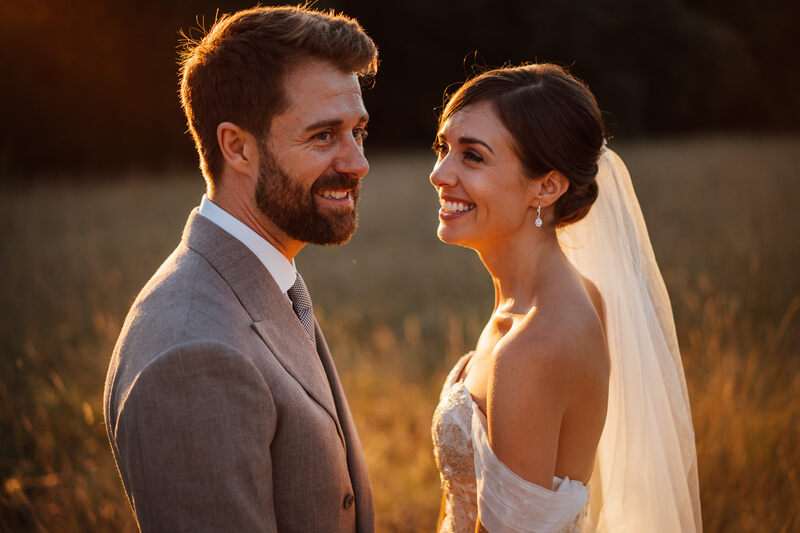 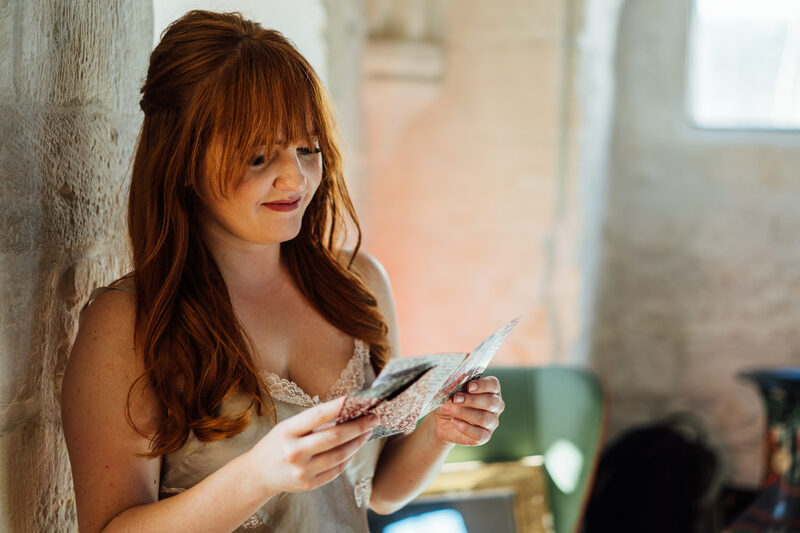 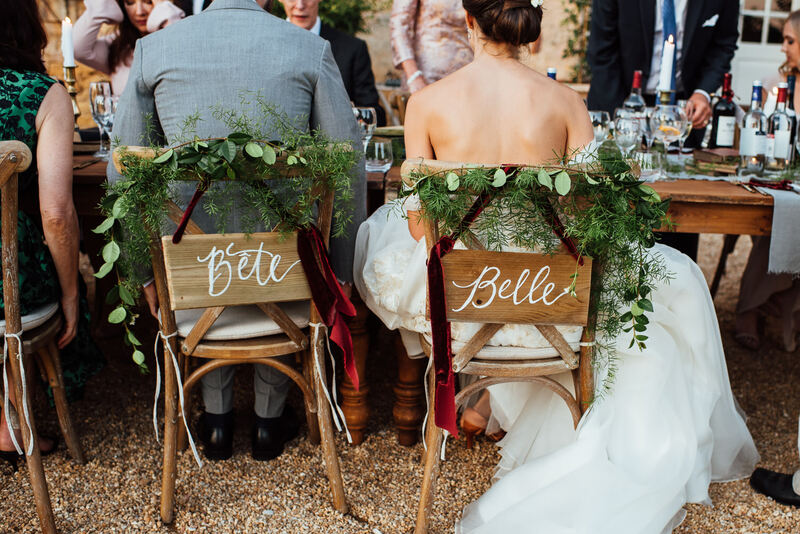 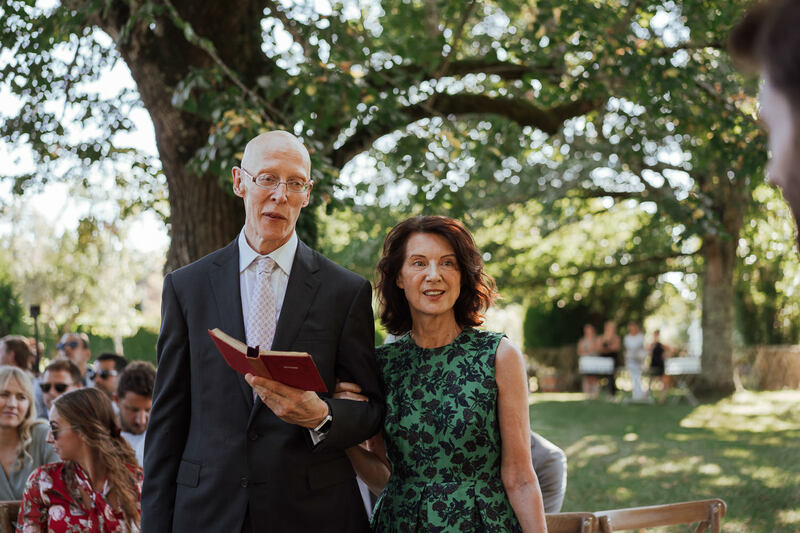 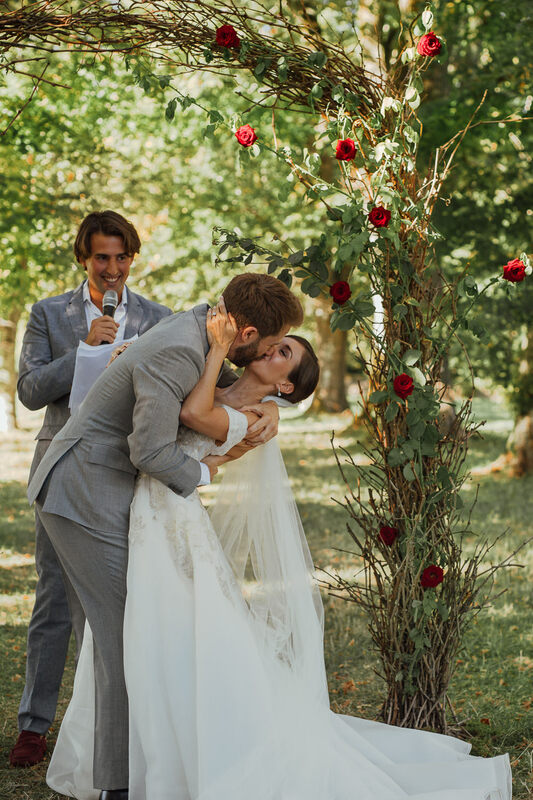 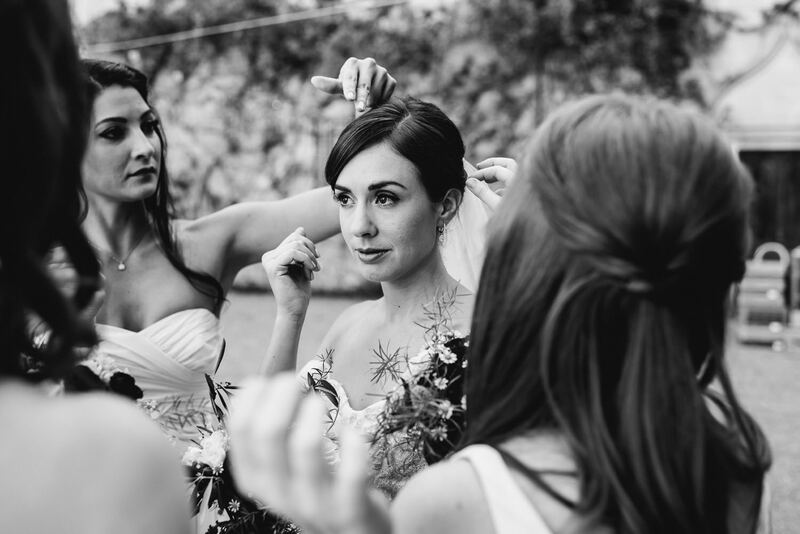 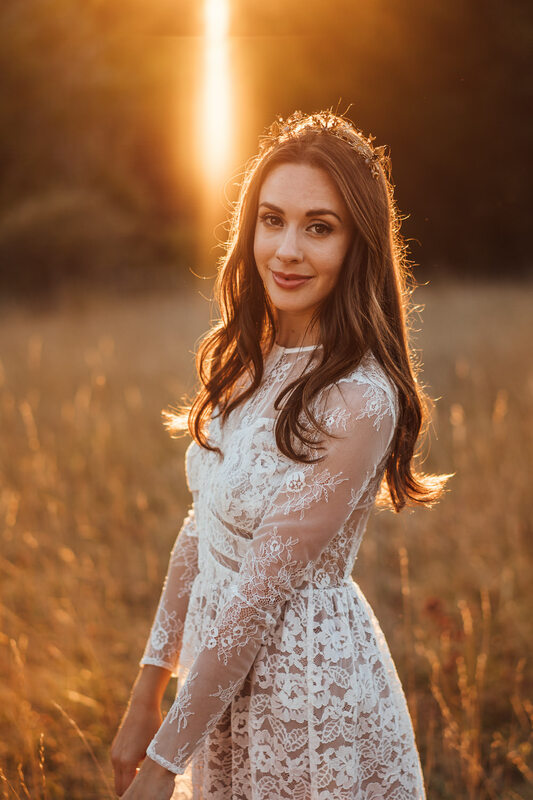 LA based Heather had always dreamed of creating a fairytale wedding and after meeting her English prince (and all around great guy) William, set about planning the picture perfect French chateau wedding. 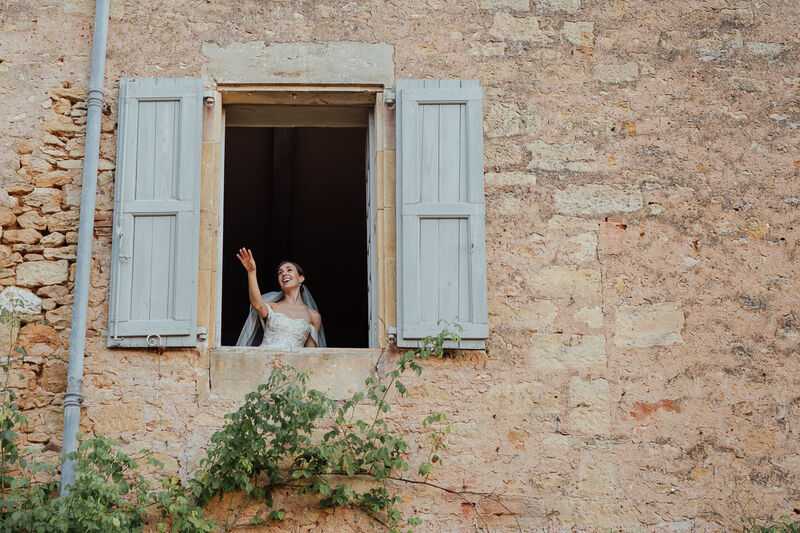 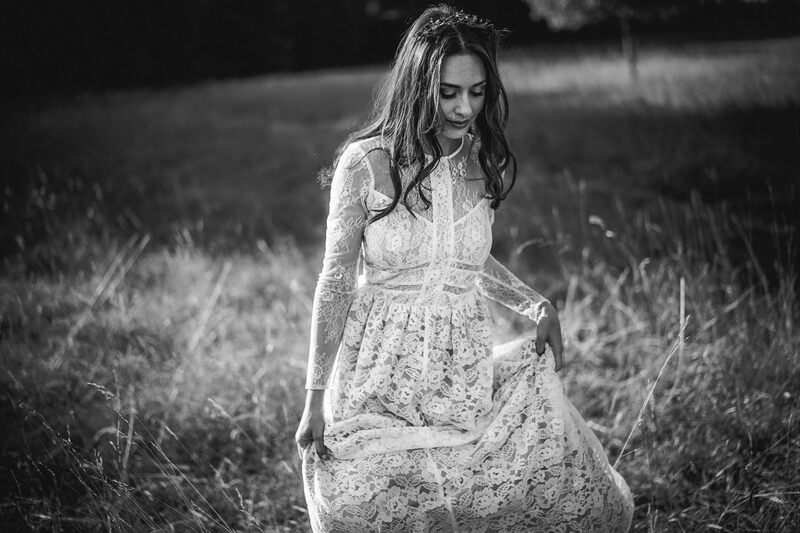 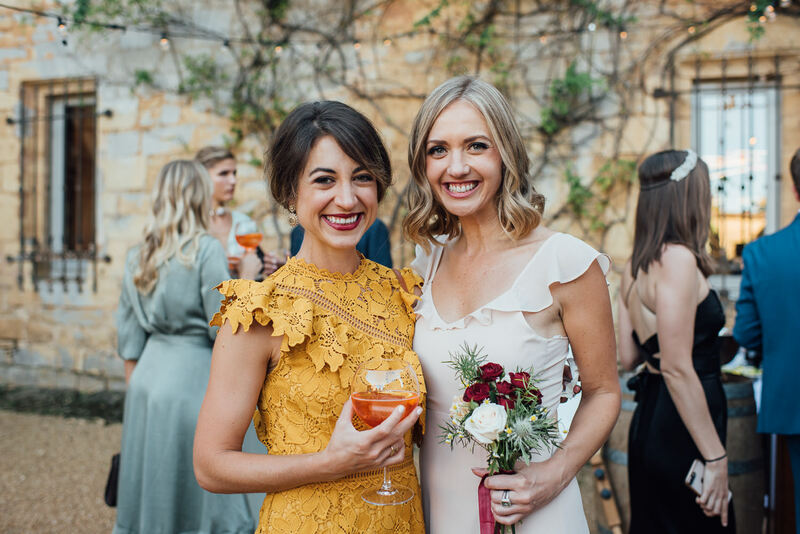 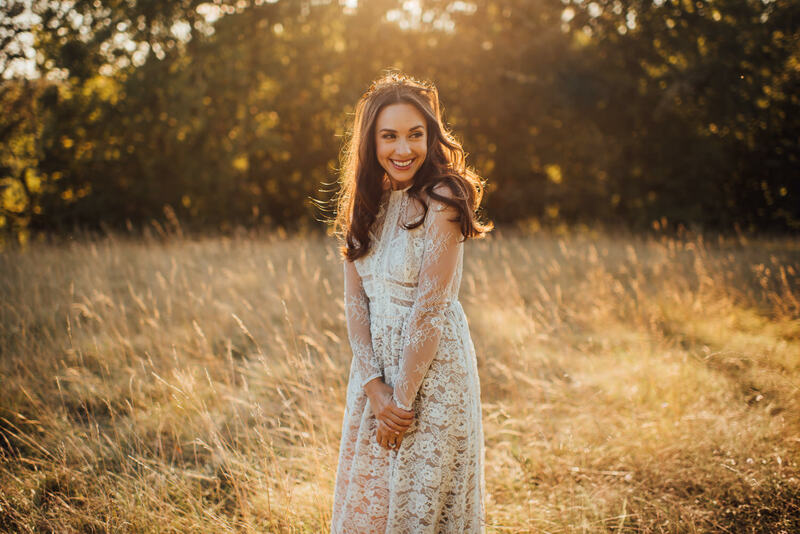 A special shout out is reserved for Ajna at Oui, Mon Coeur for bringing the vision to life with her incredible wedding planning skills! 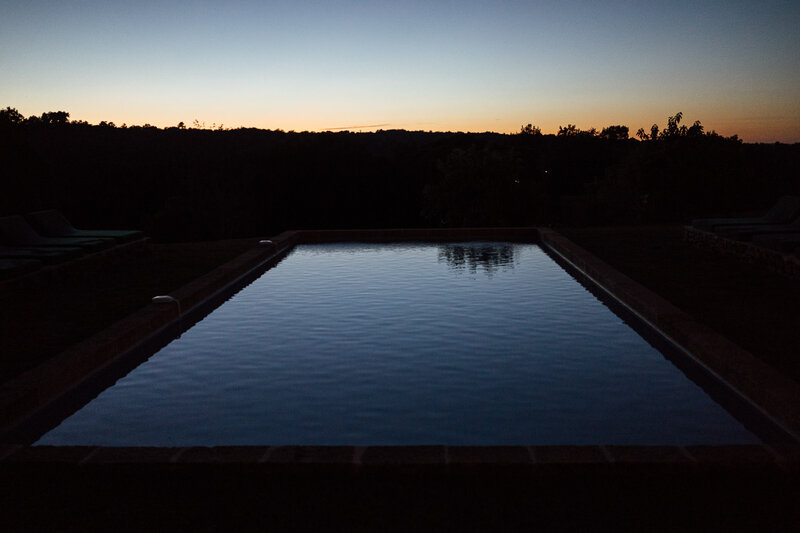 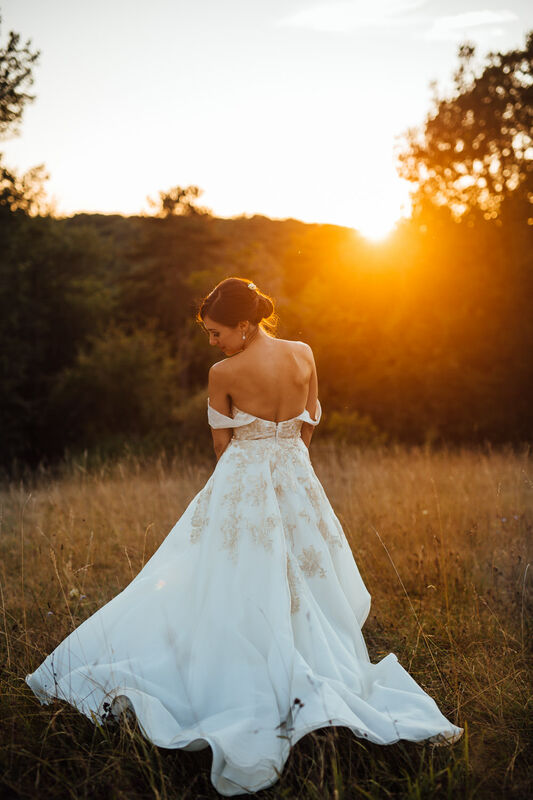 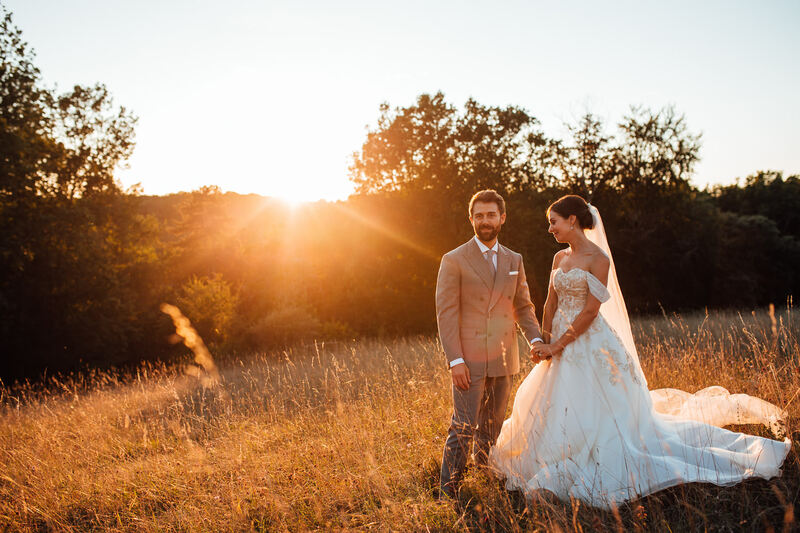 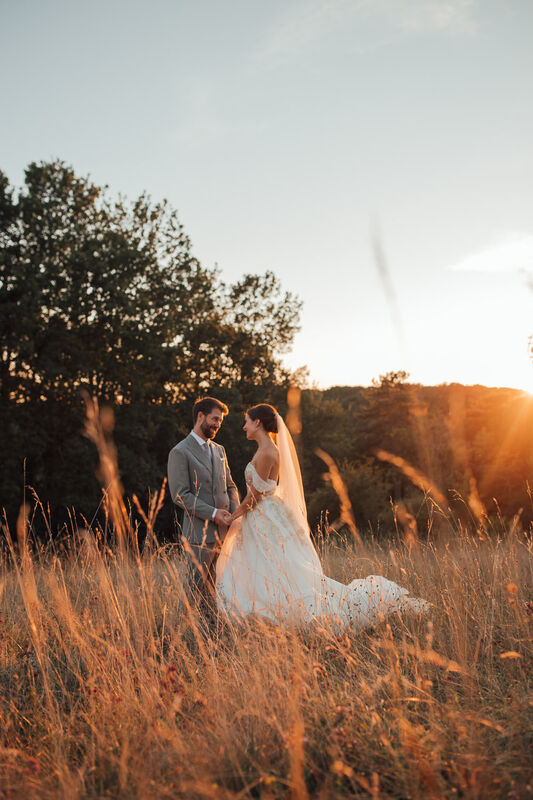 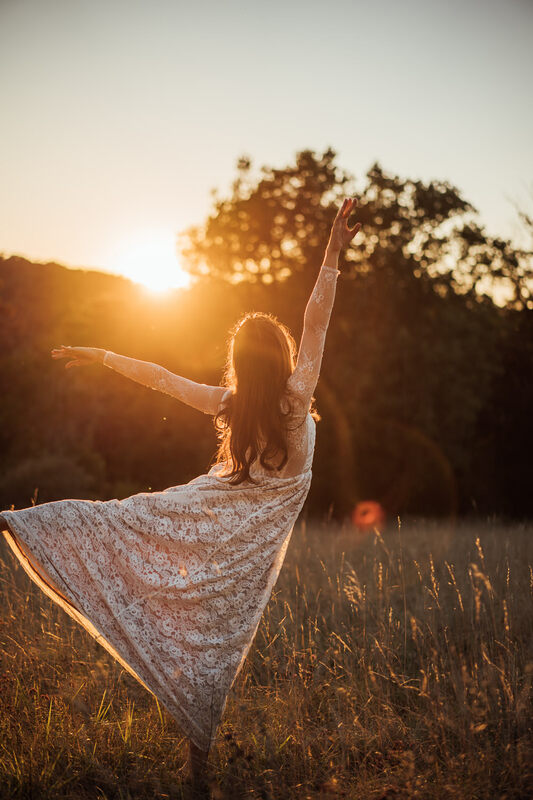 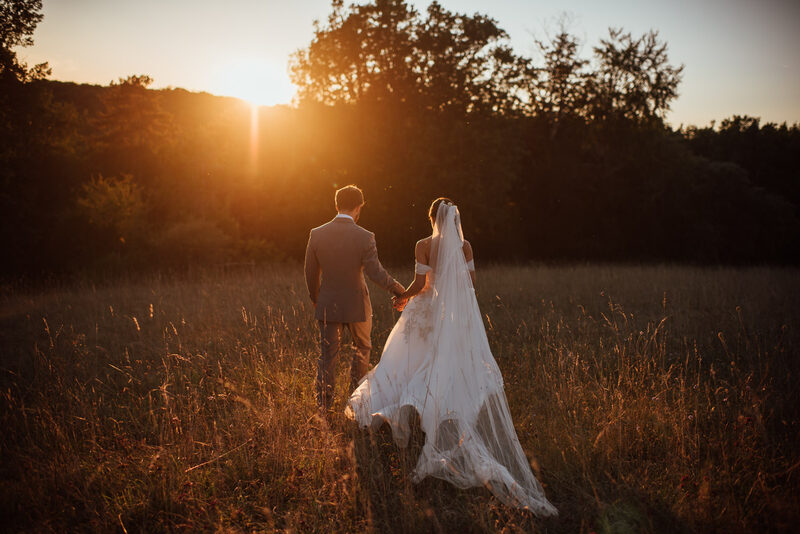 The weekend long celebrations began in earnest as the sun slowly dipped below the rolling countryside. 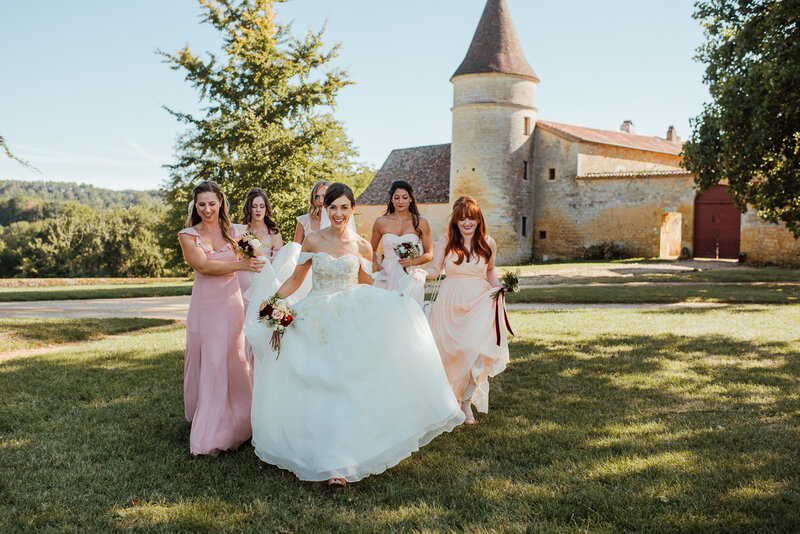 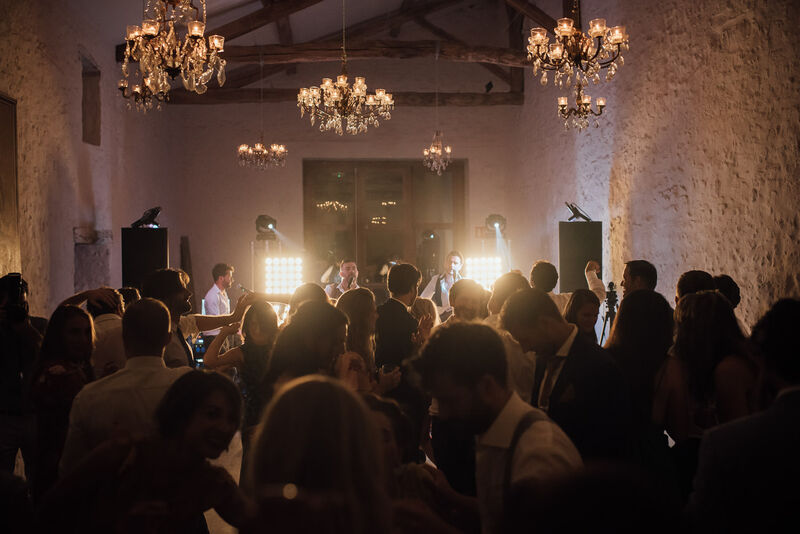 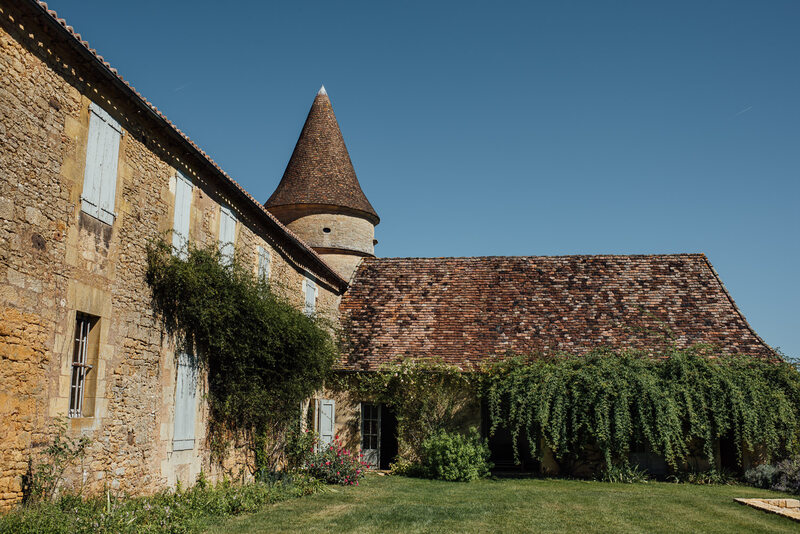 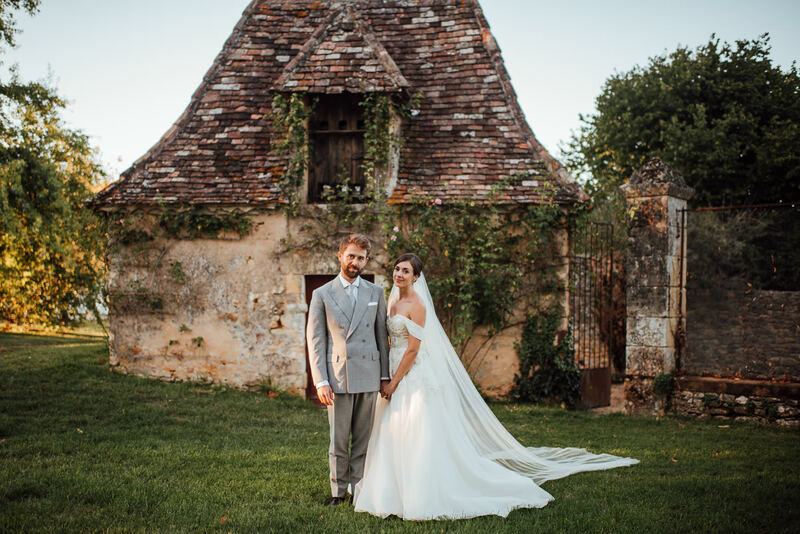 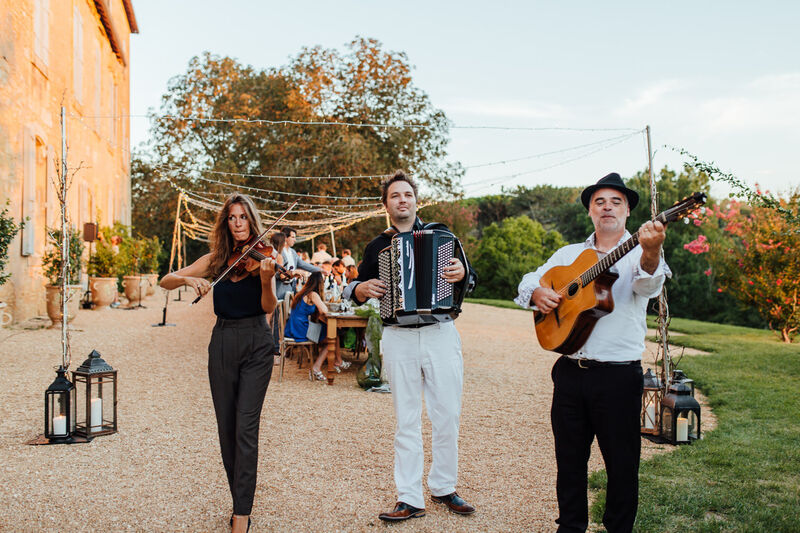 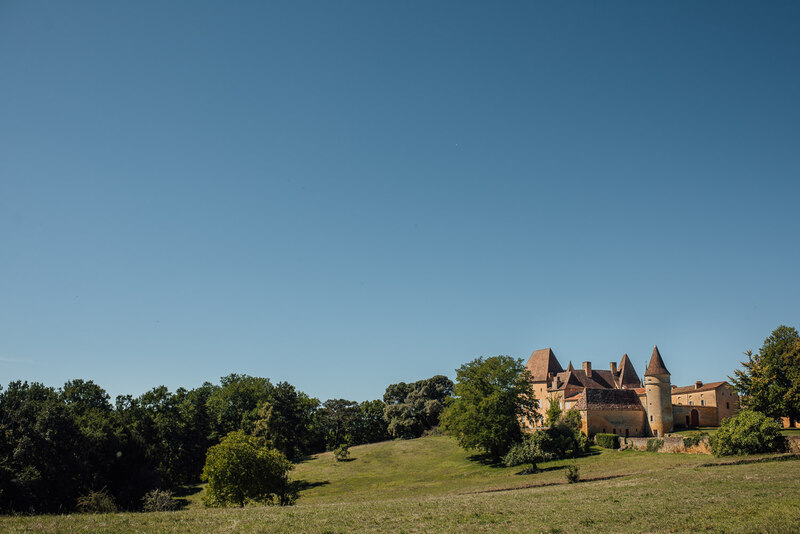 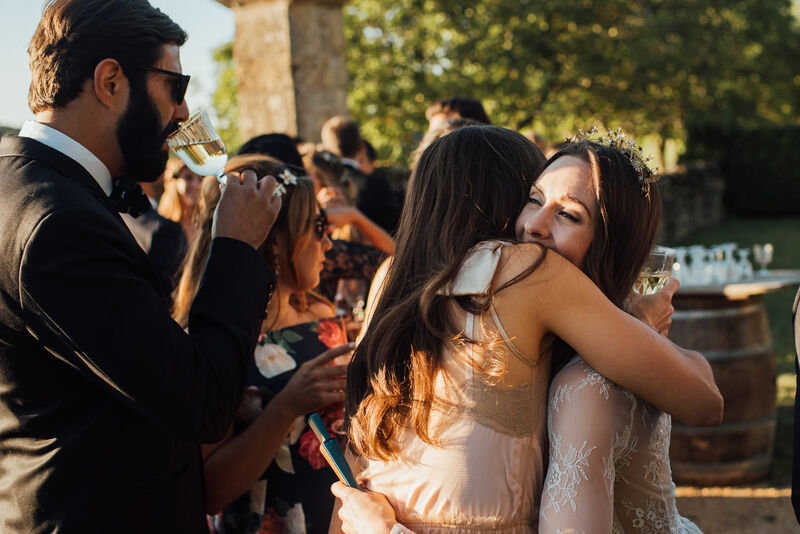 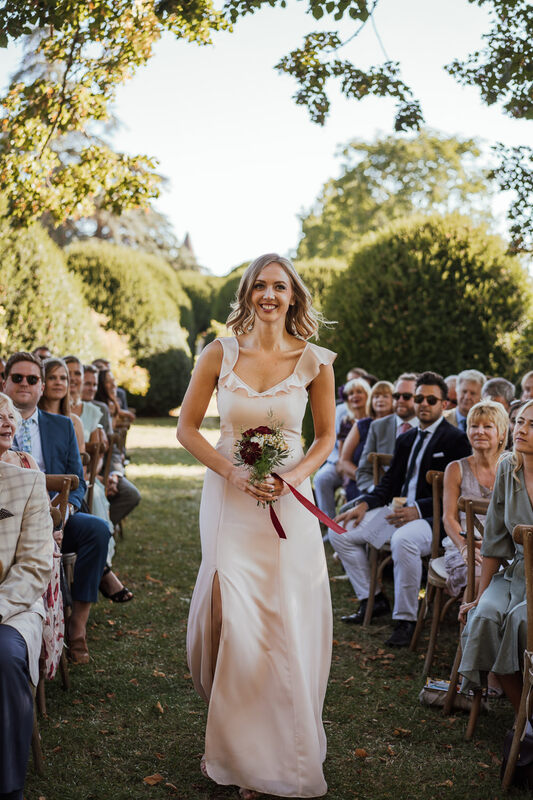 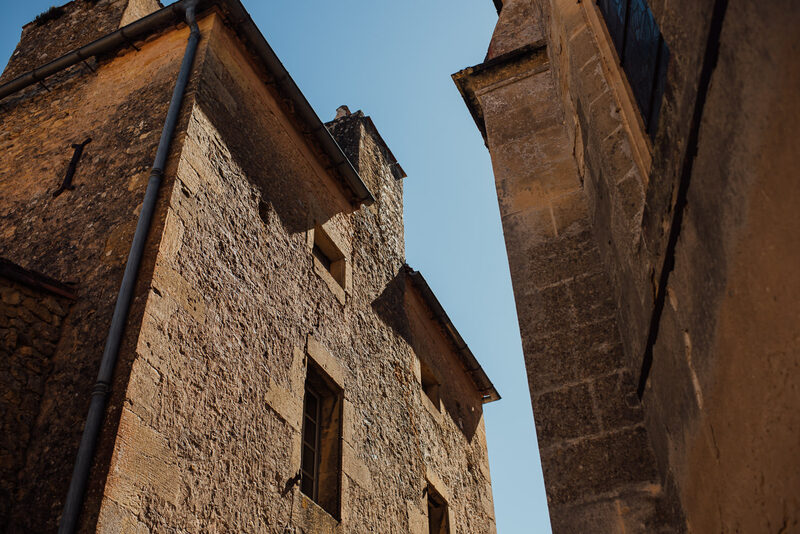 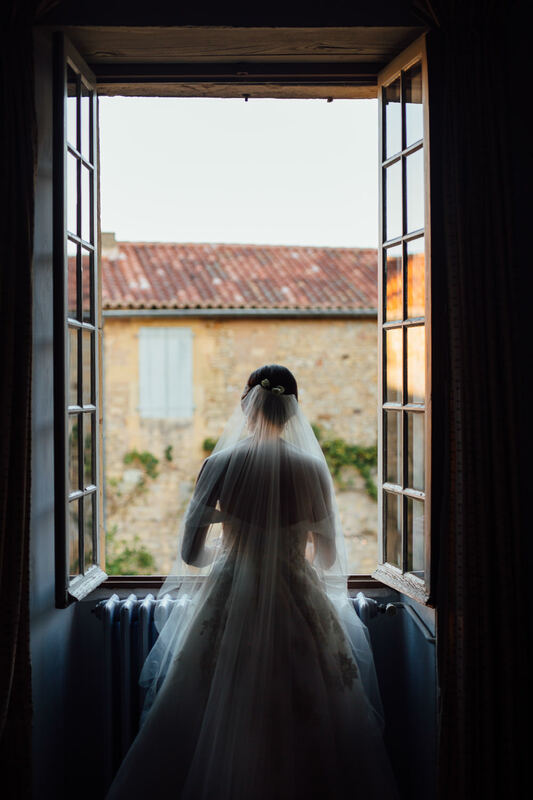 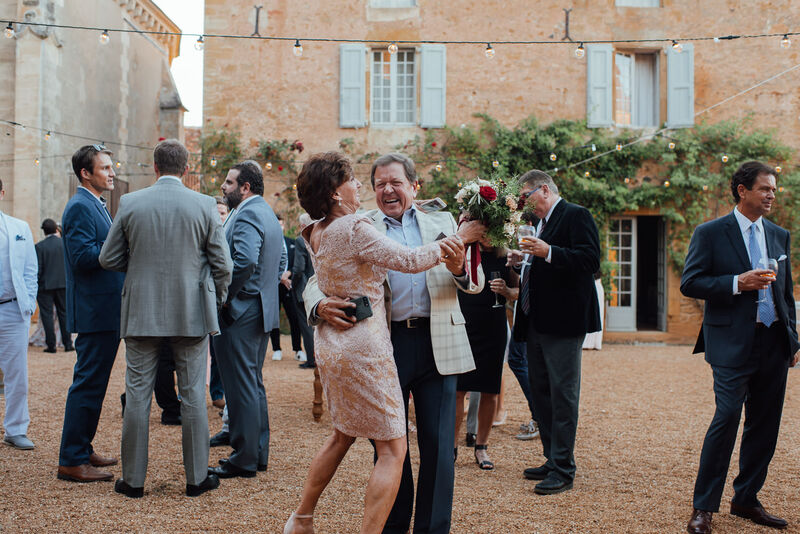 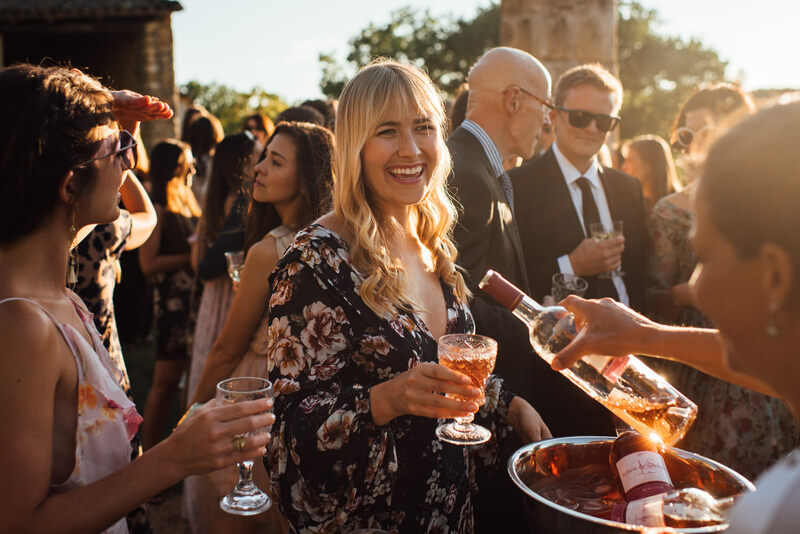 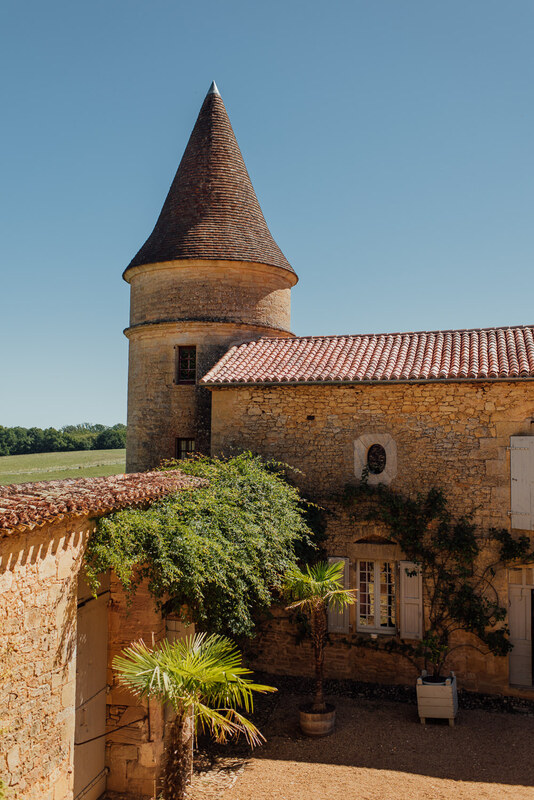 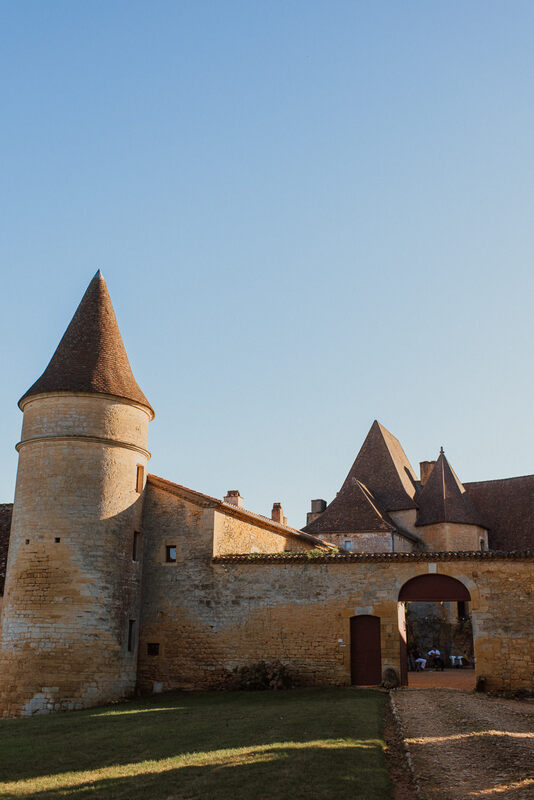 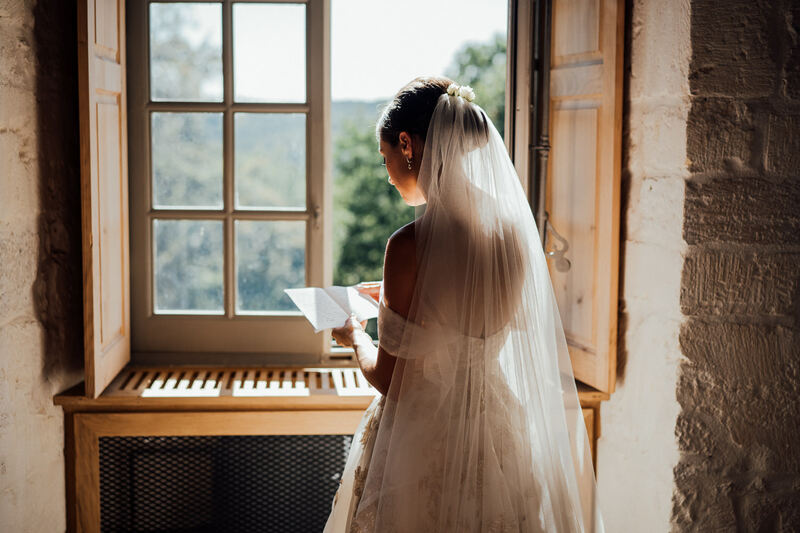 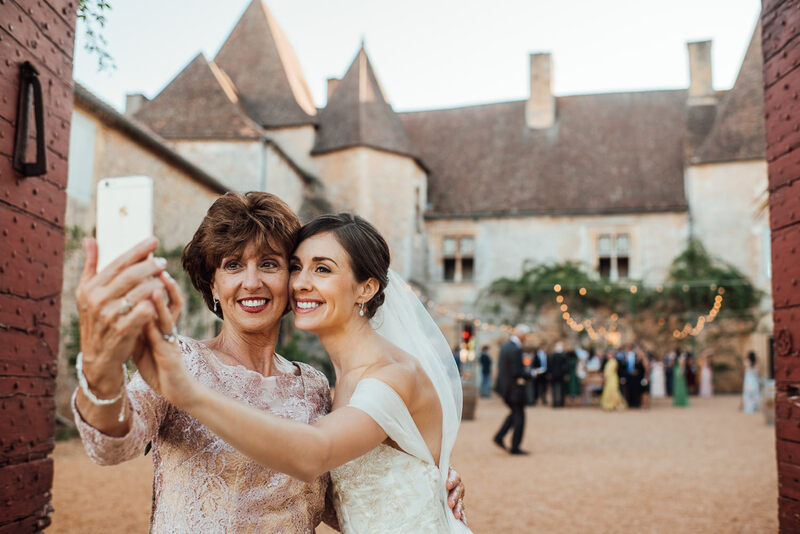 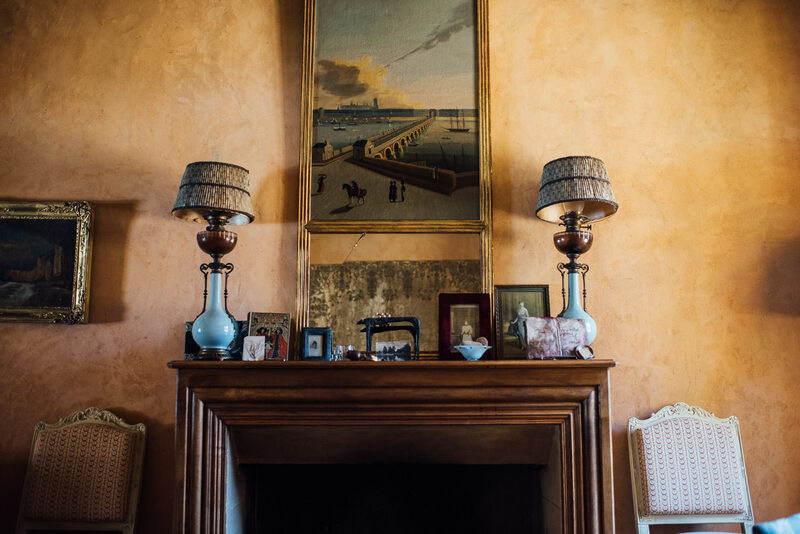 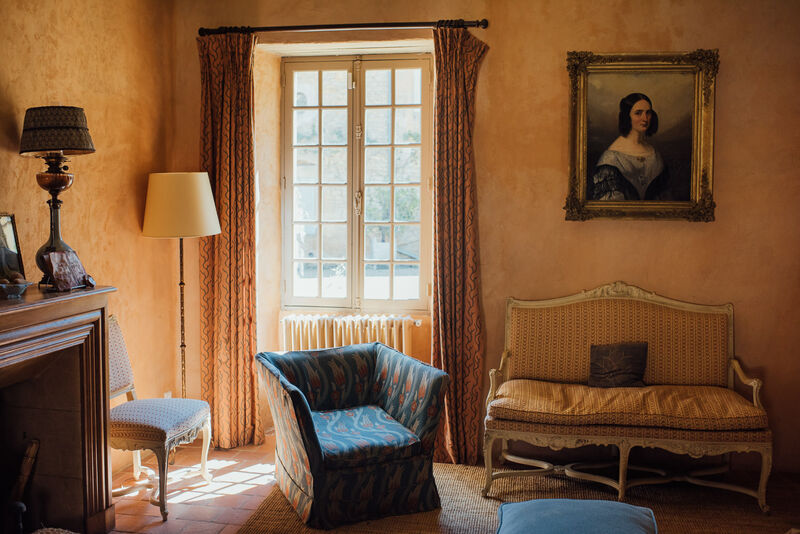 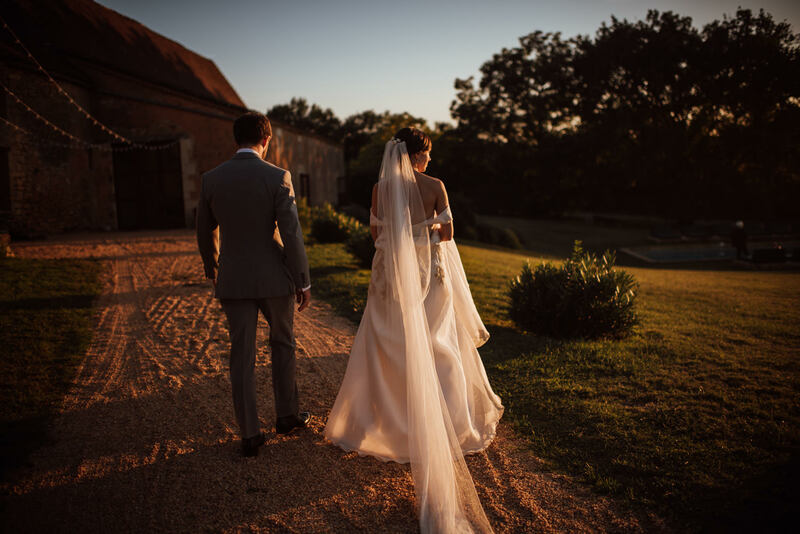 Chateau d’Urval (formerly known as Chateau de la Bourlie) sits in the heart of the Dordogne region just outside the quaint village of Urval and was simply the perfect backdrop for such an occasion. 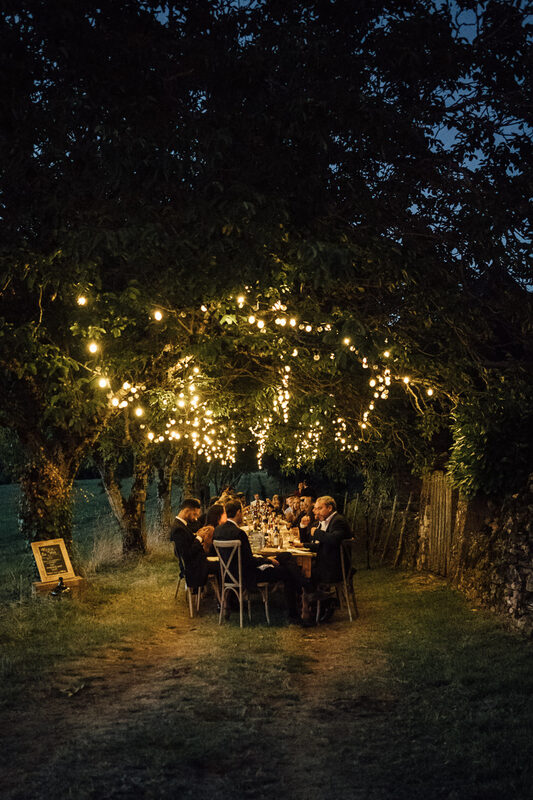 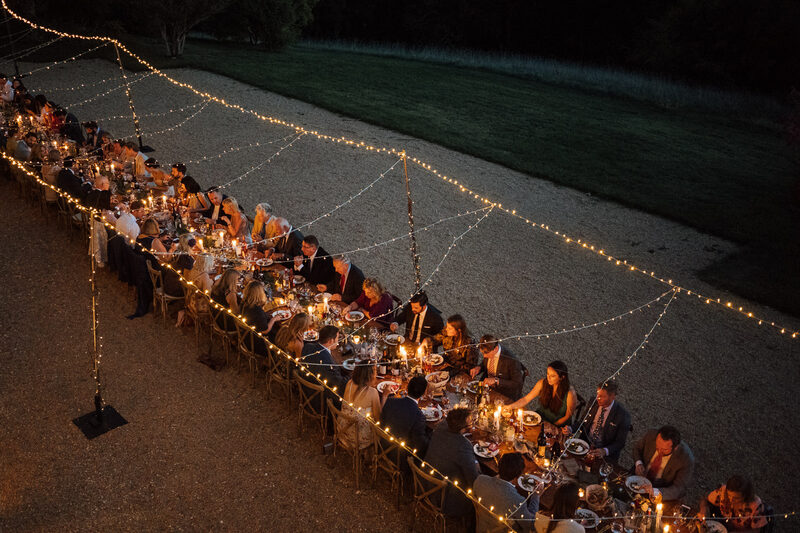 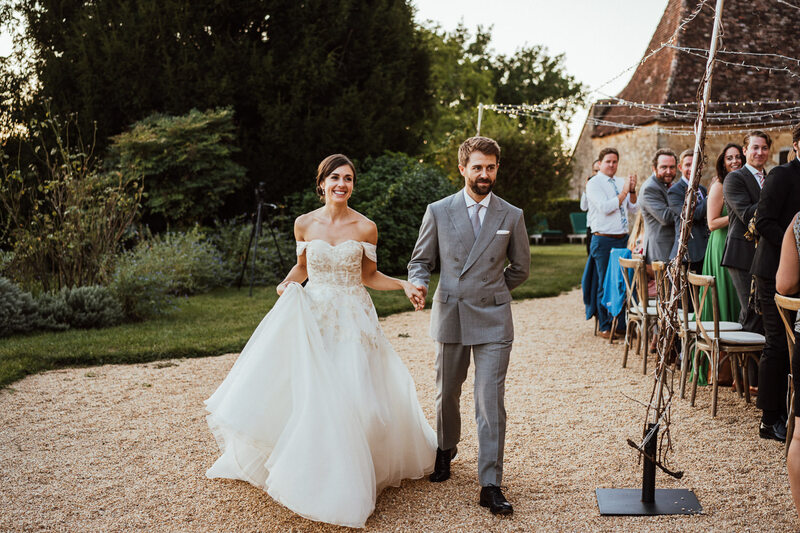 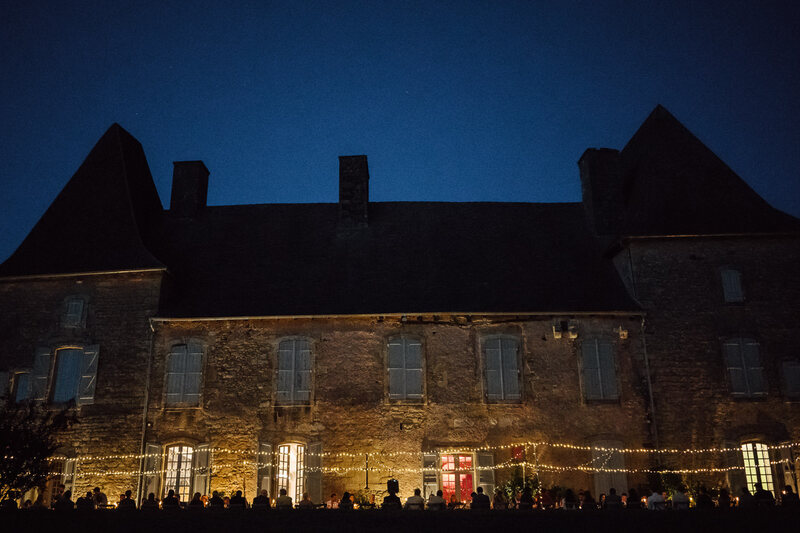 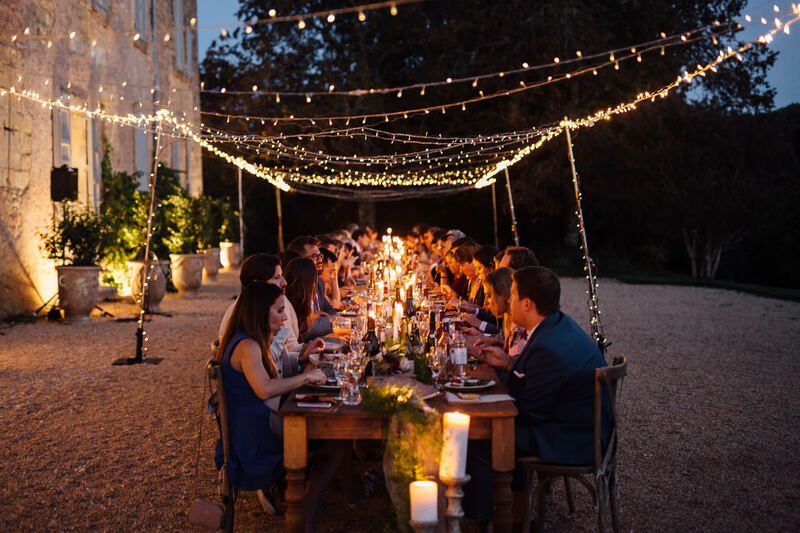 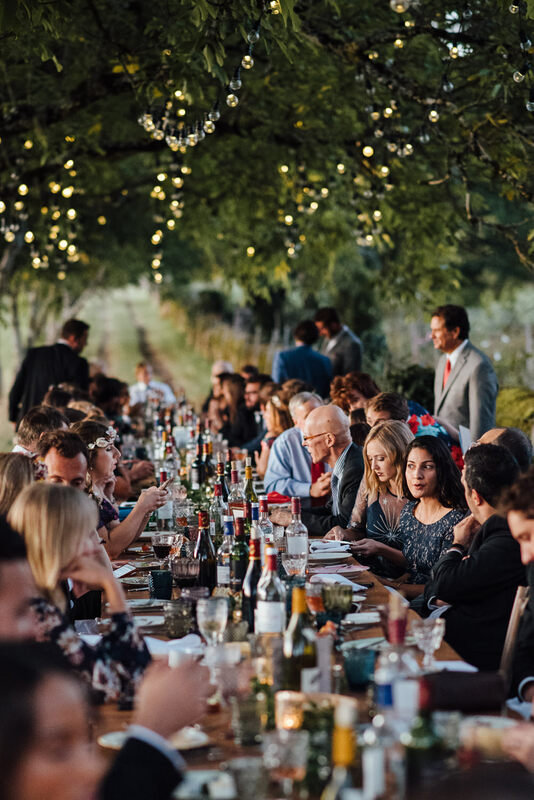 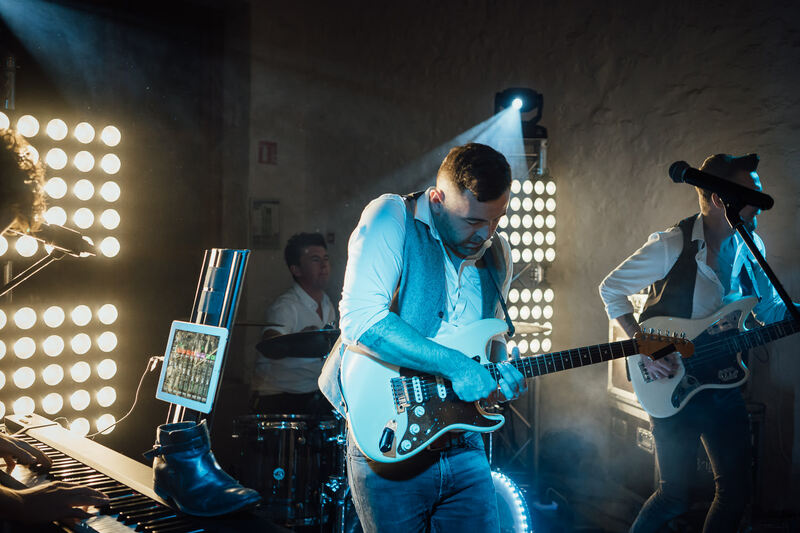 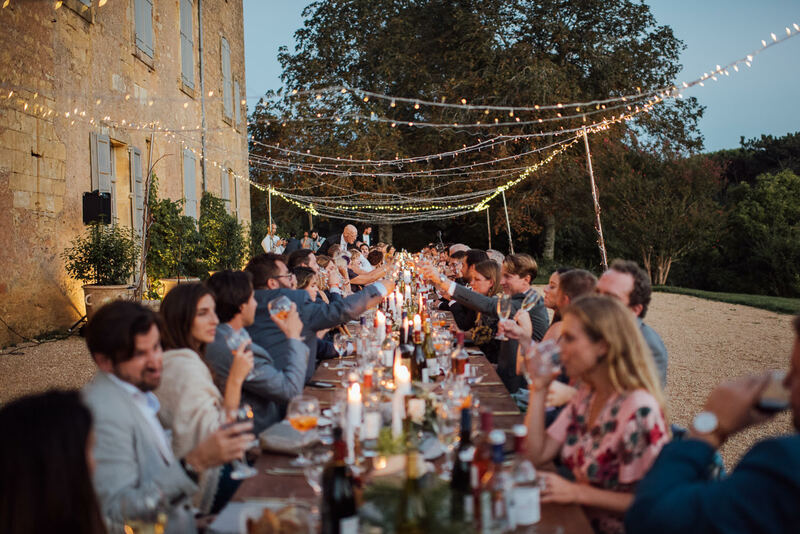 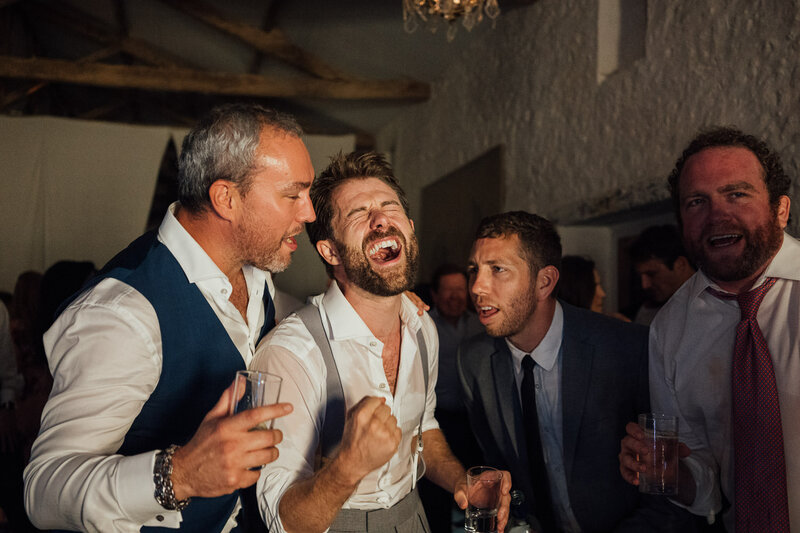 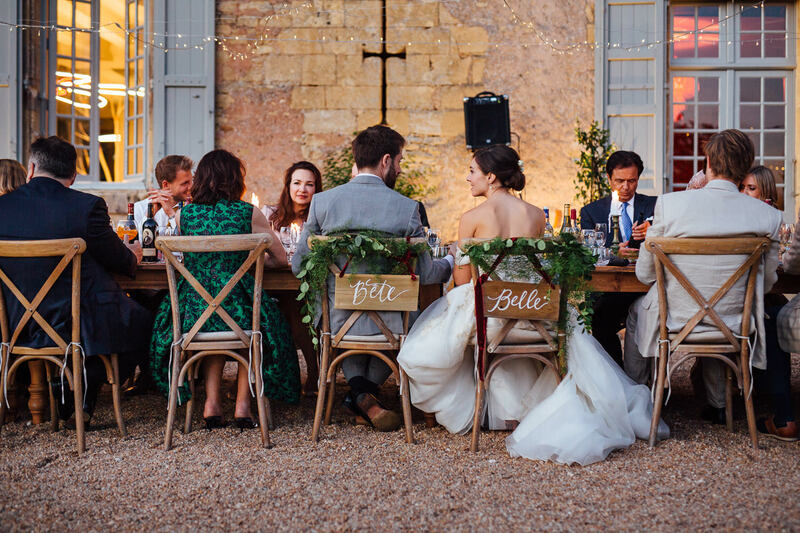 As the stars glittered above, guests were treated to a sumptuous pre-wedding feast (seriously the catering at Chateau d’Urval is off the chart!) 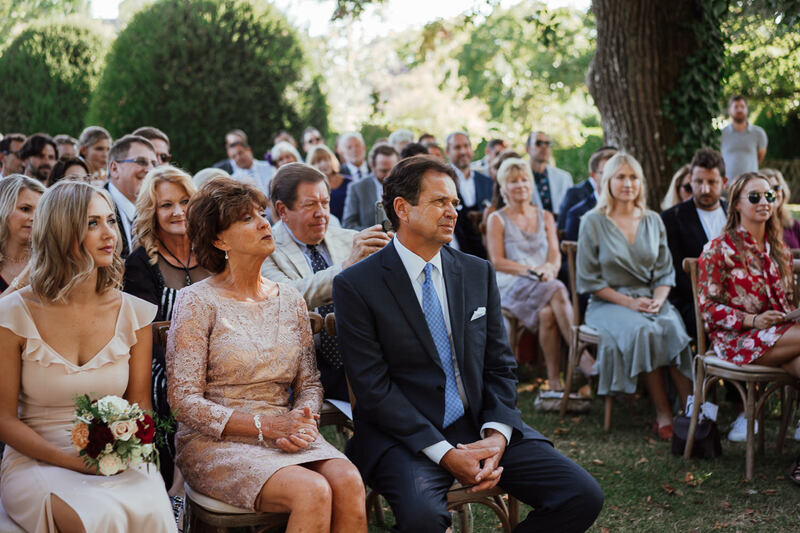 and speeches aplenty. 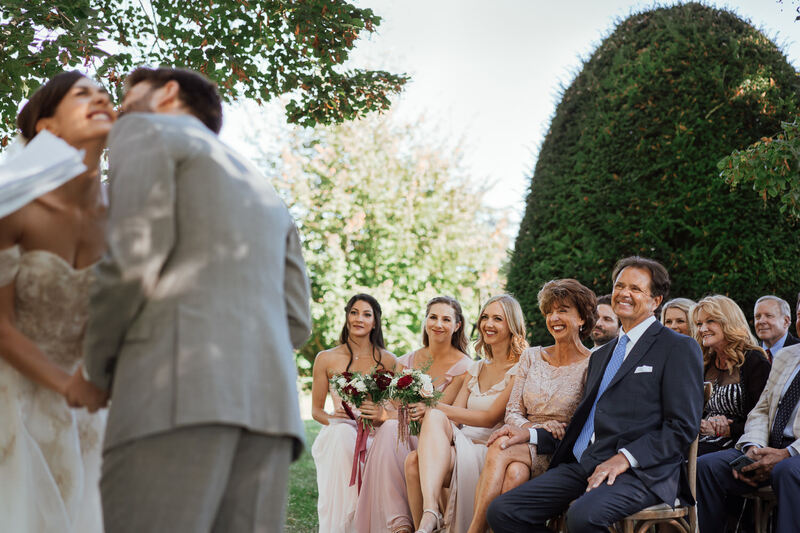 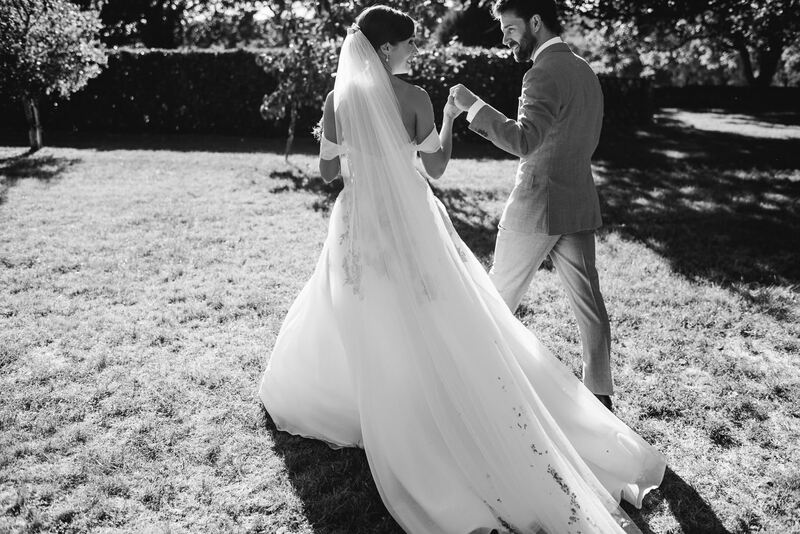 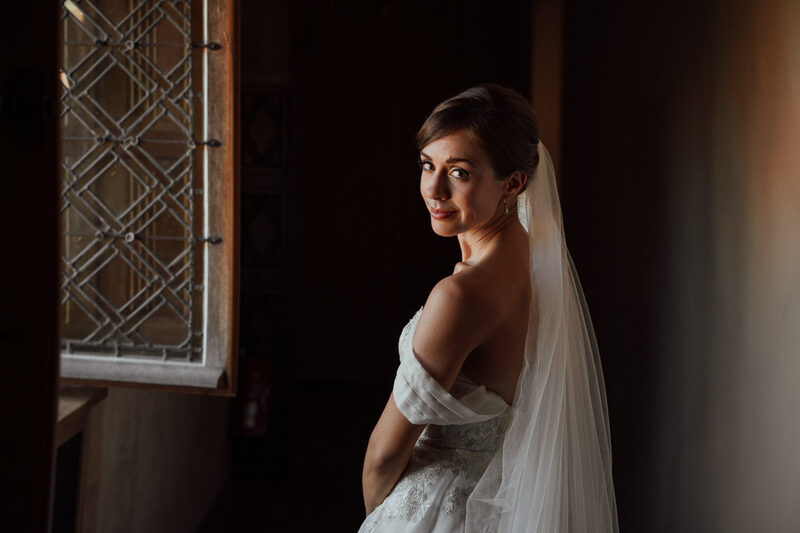 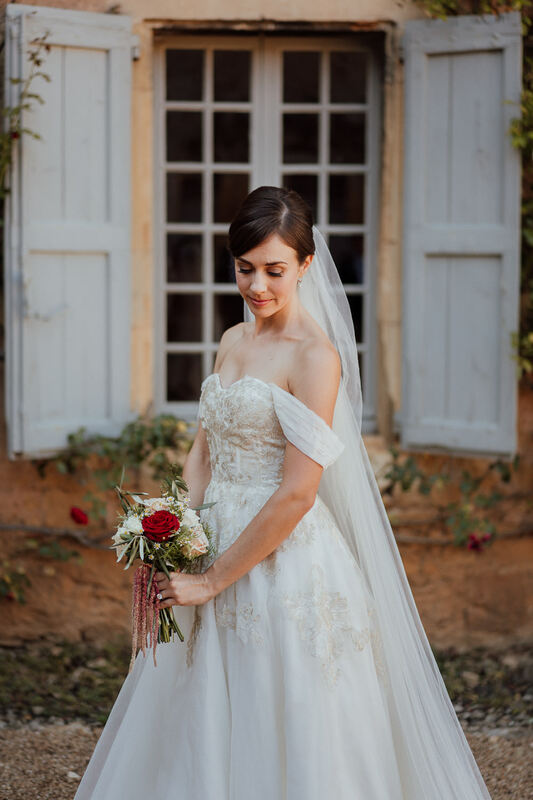 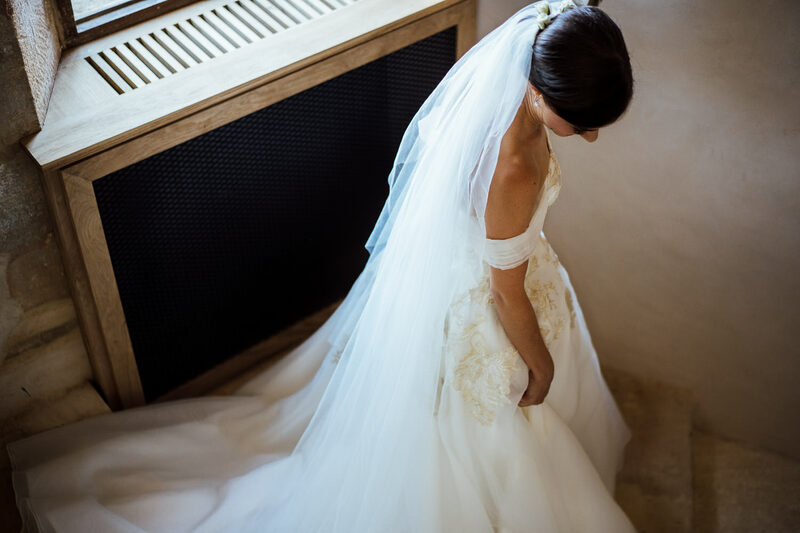 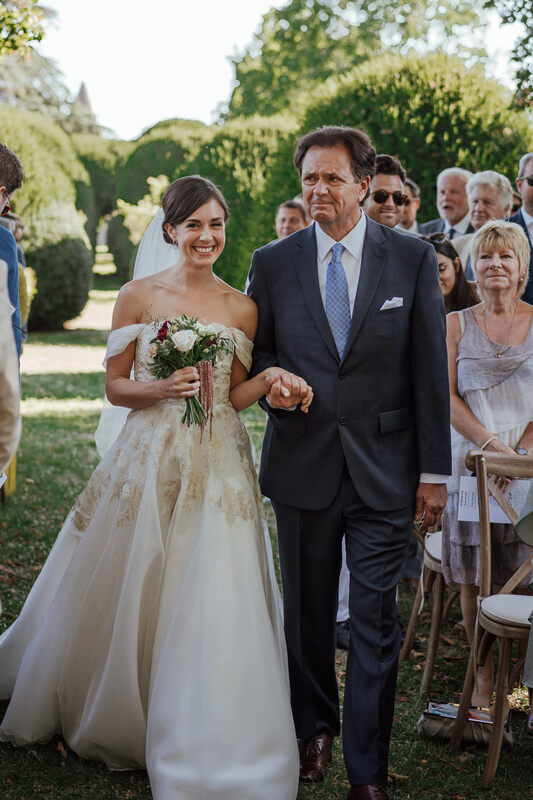 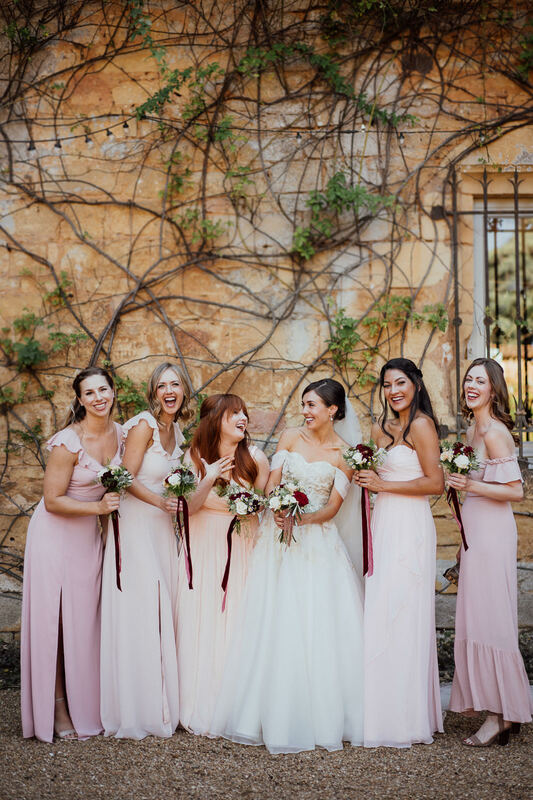 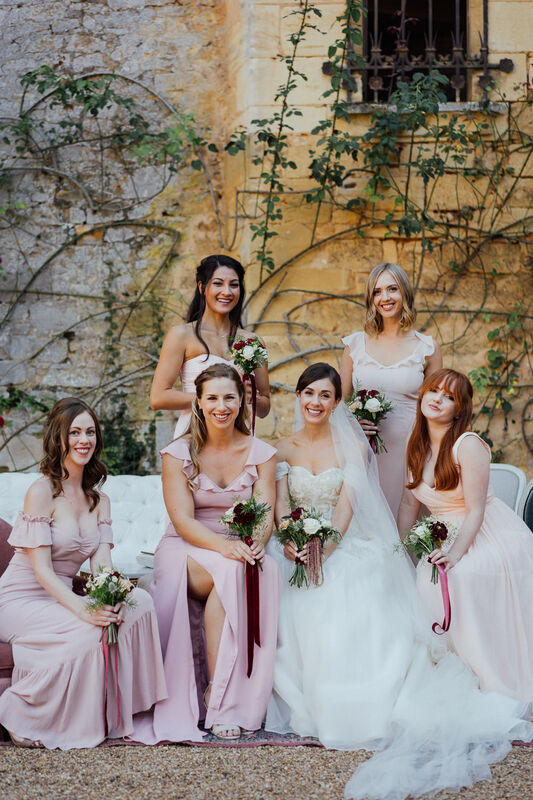 Heather looked simply sublime in her Anne Barge dress and after an emotional exchange of vows amidst the rose garden, guests returned to the Chateau courtyard to enjoy a cocktail or…5! 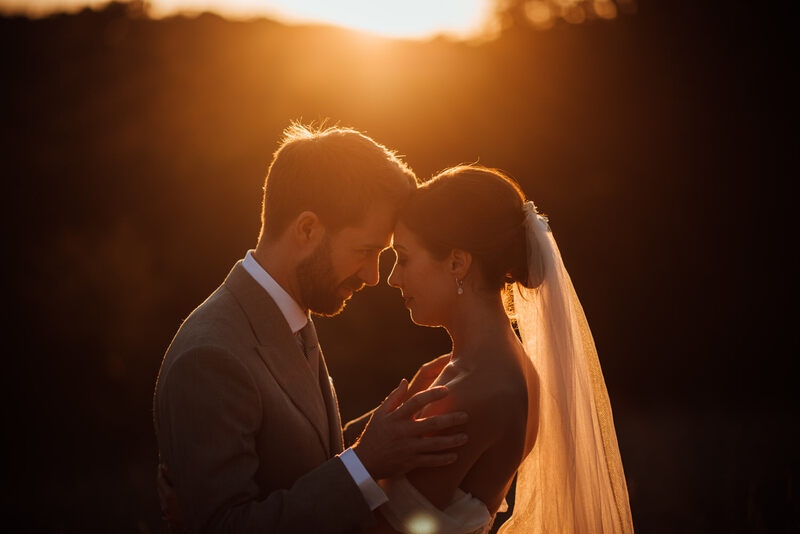 As the light fell it was such a joy to steal Heather & William away for a few couple portraits against the most epic sunset I’ve ever seen!